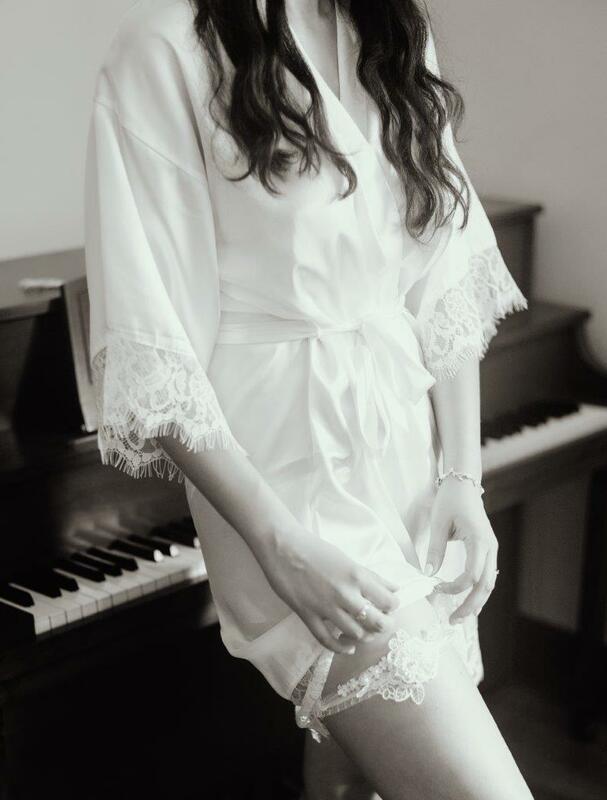 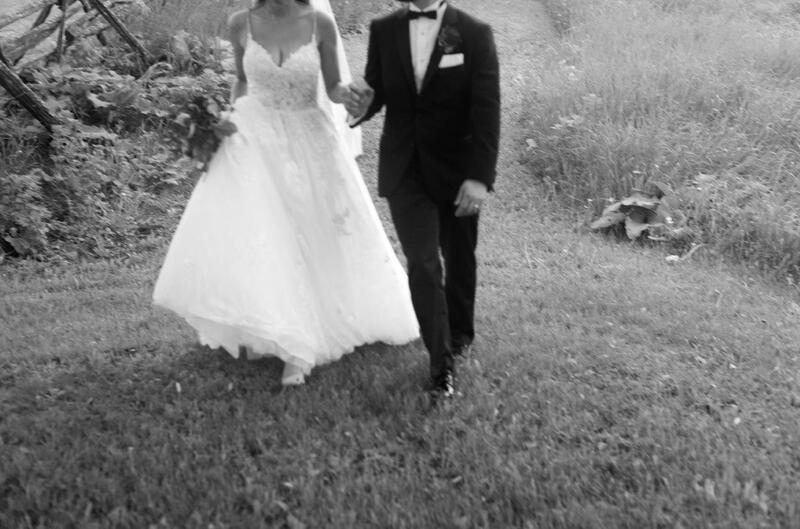 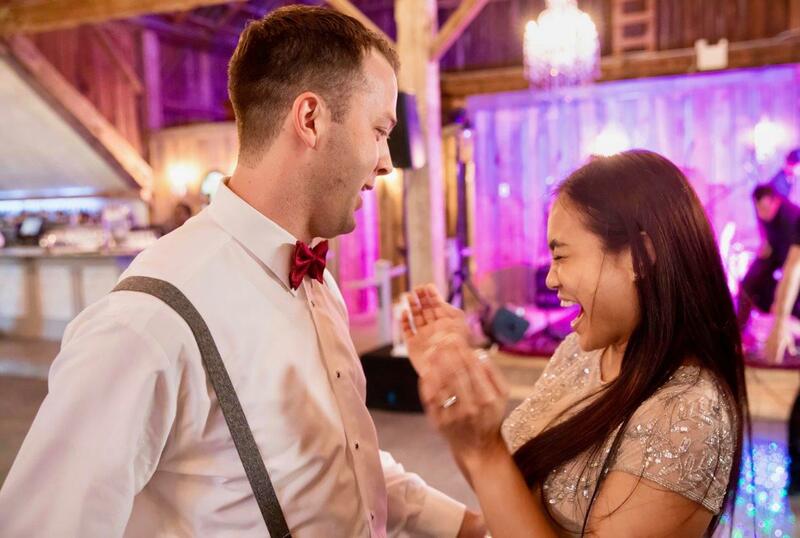 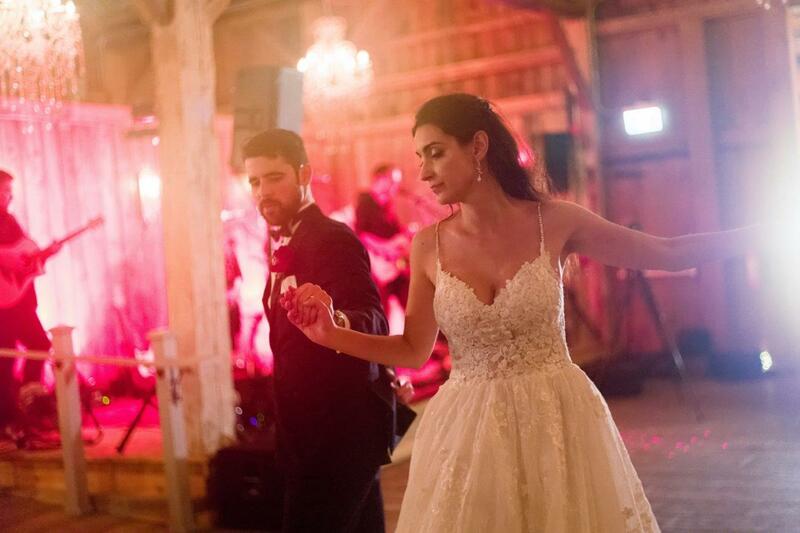 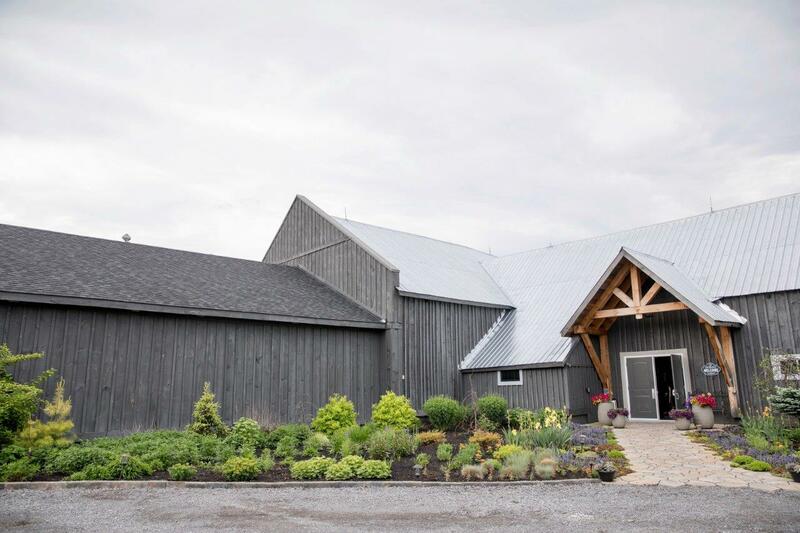 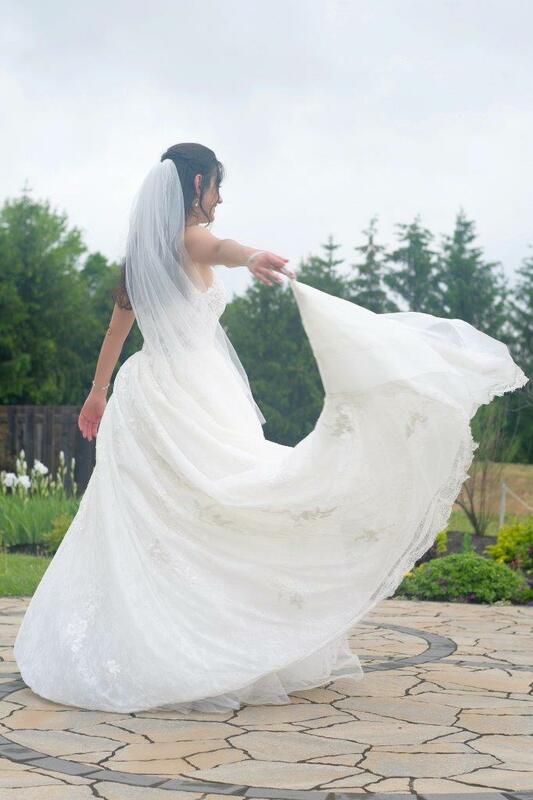 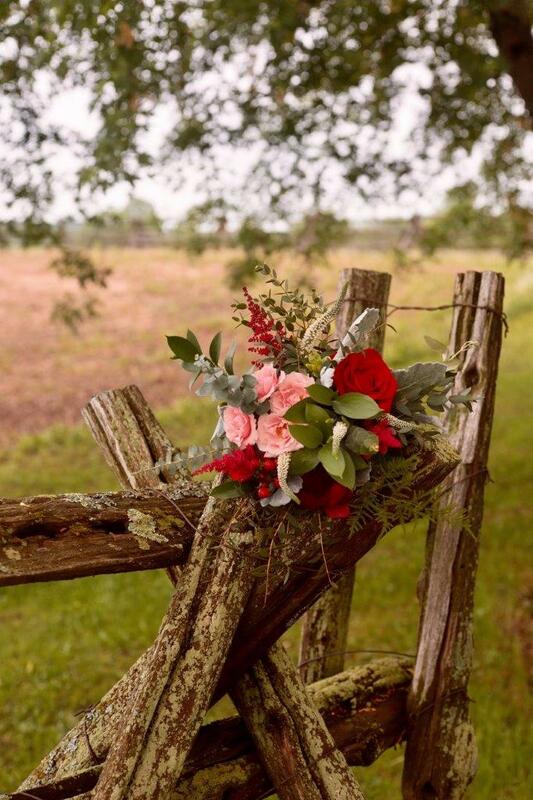 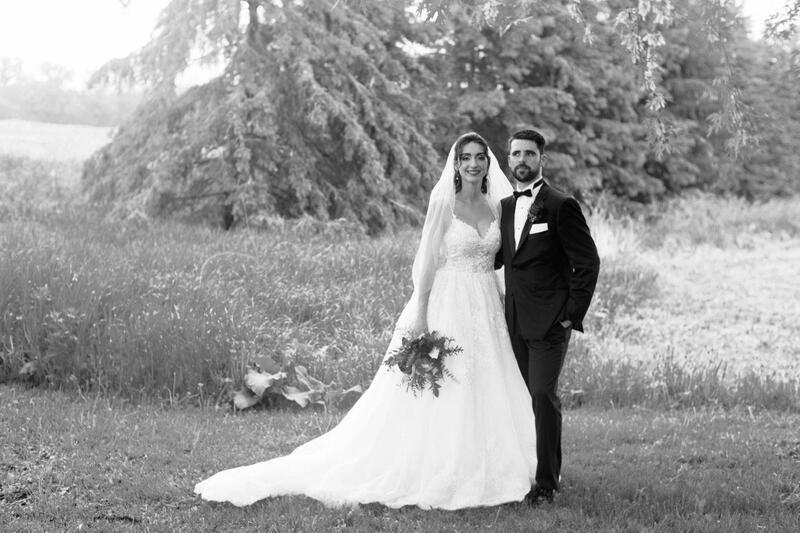 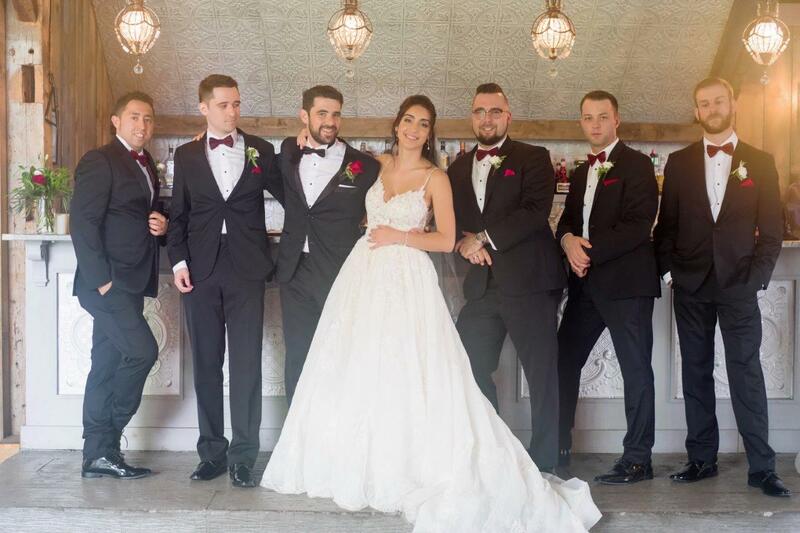 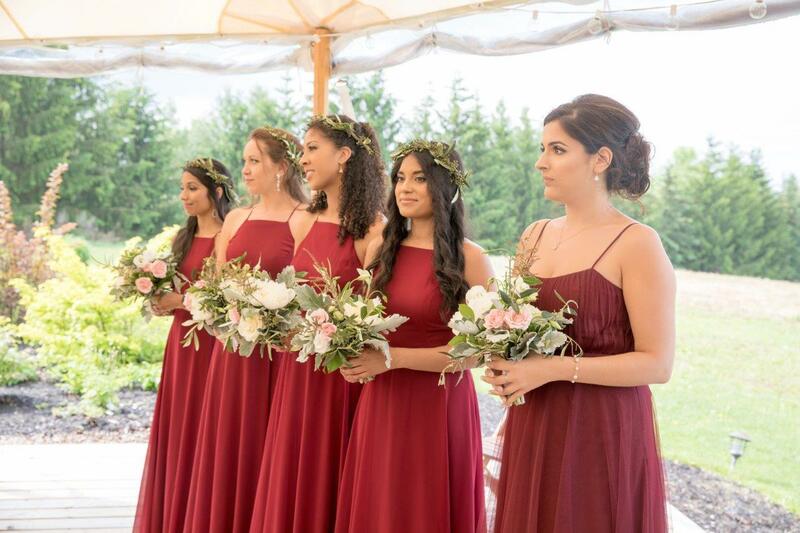 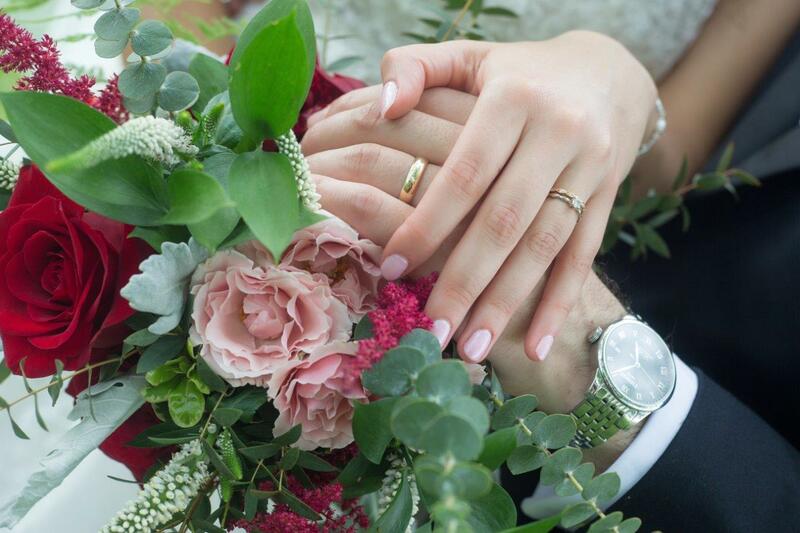 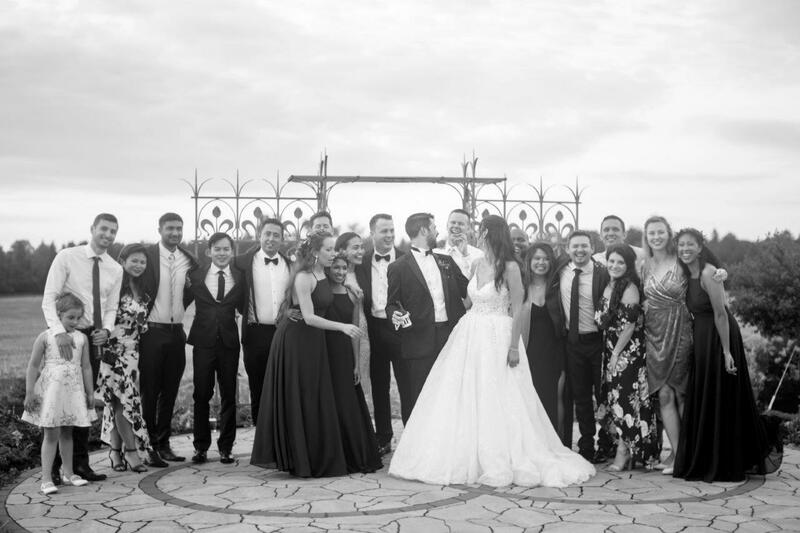 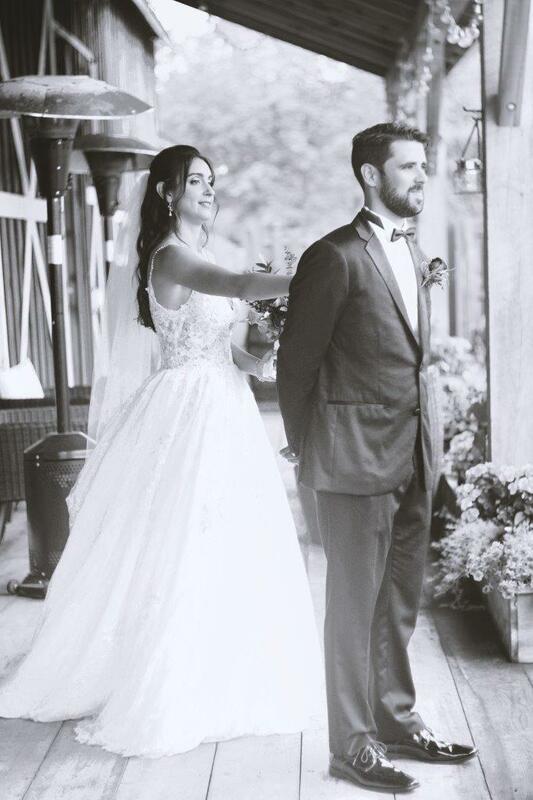 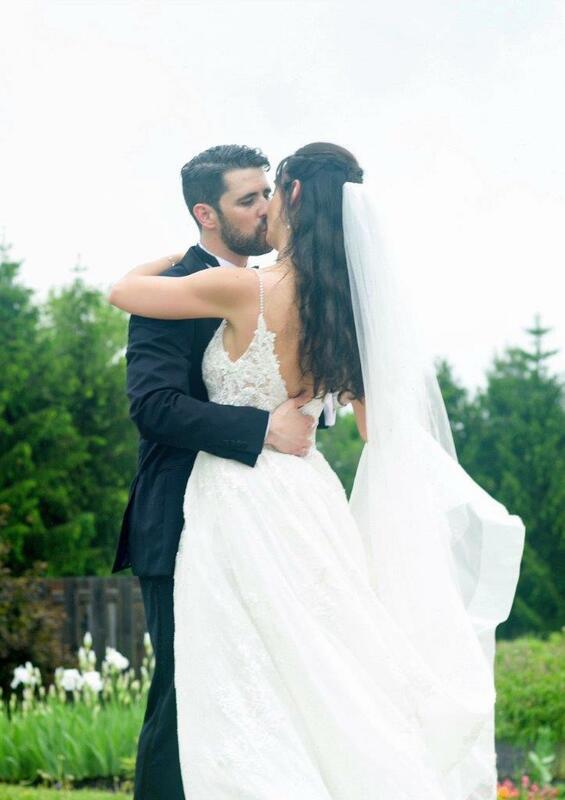 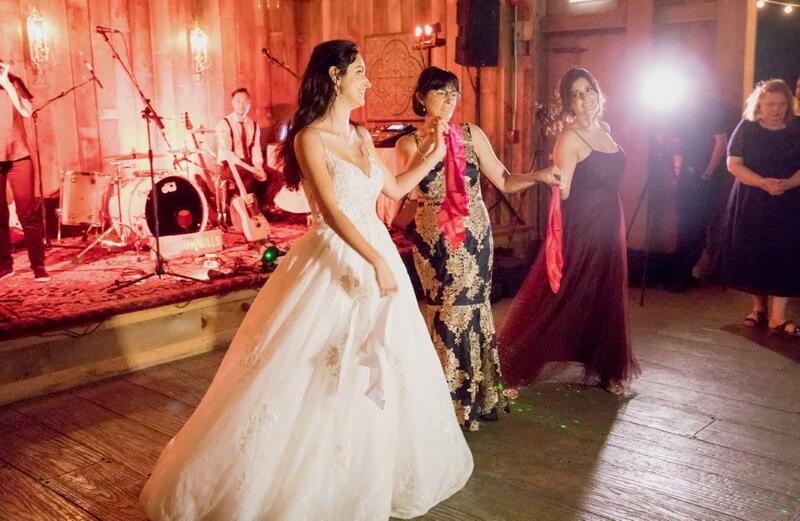 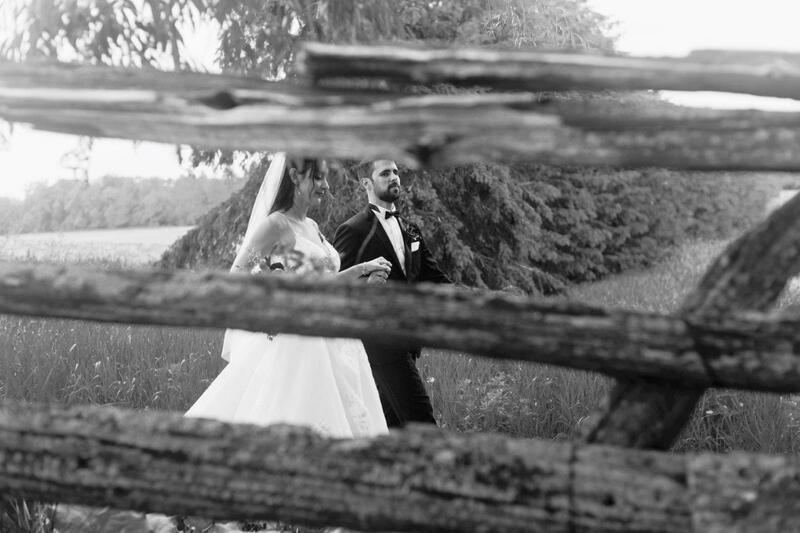 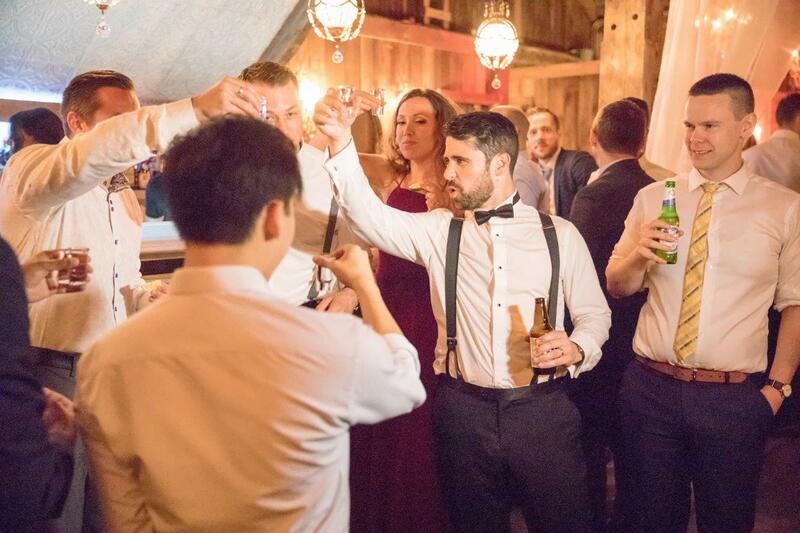 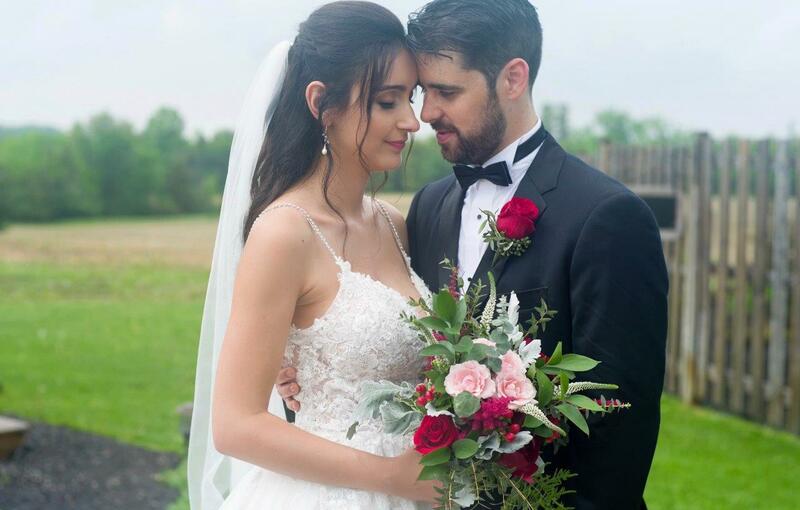 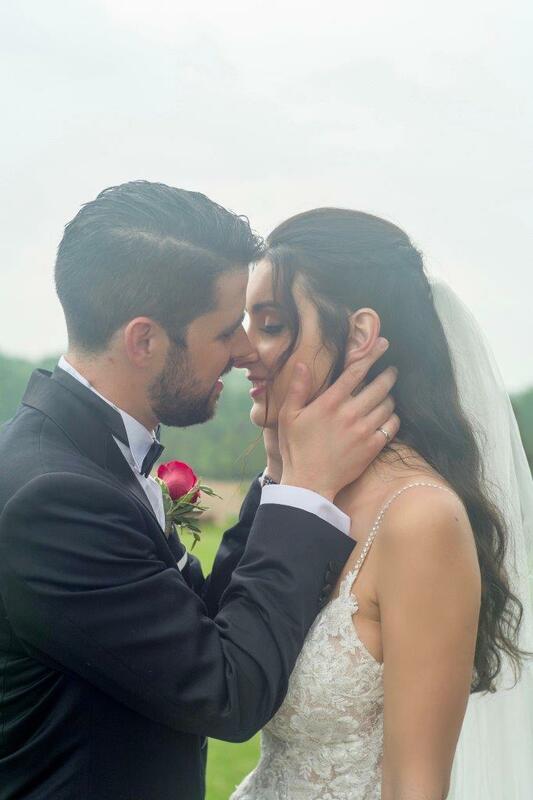 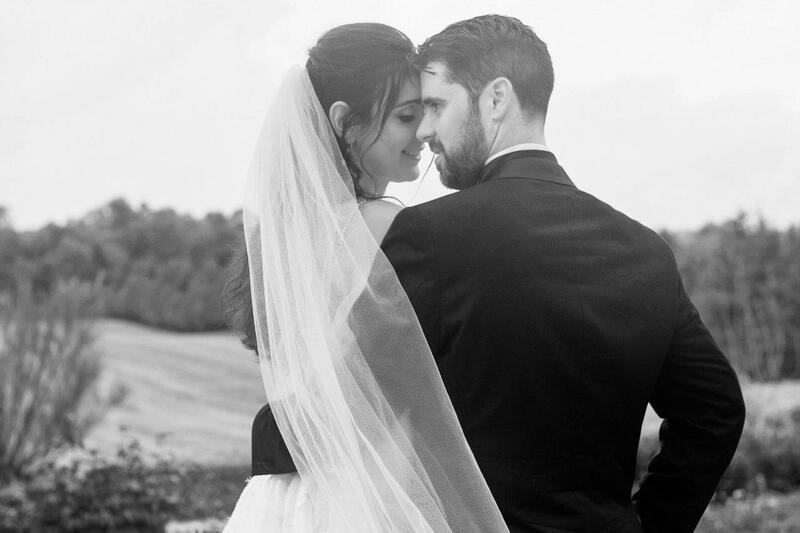 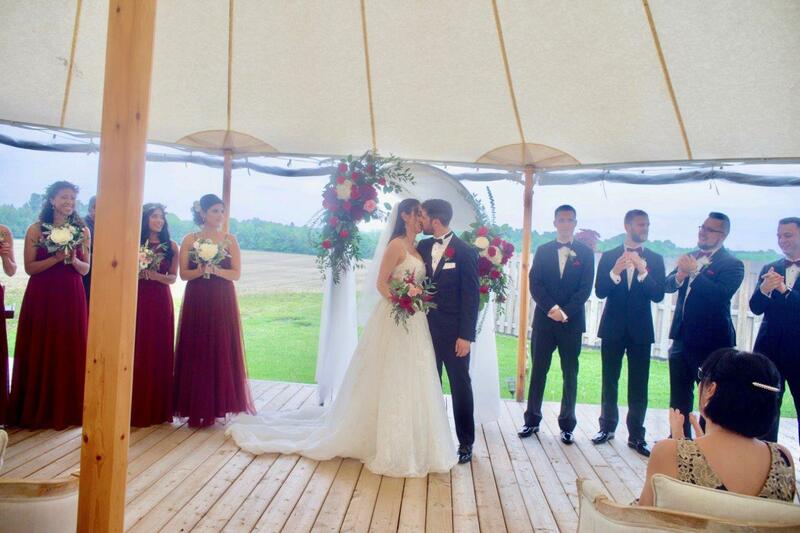 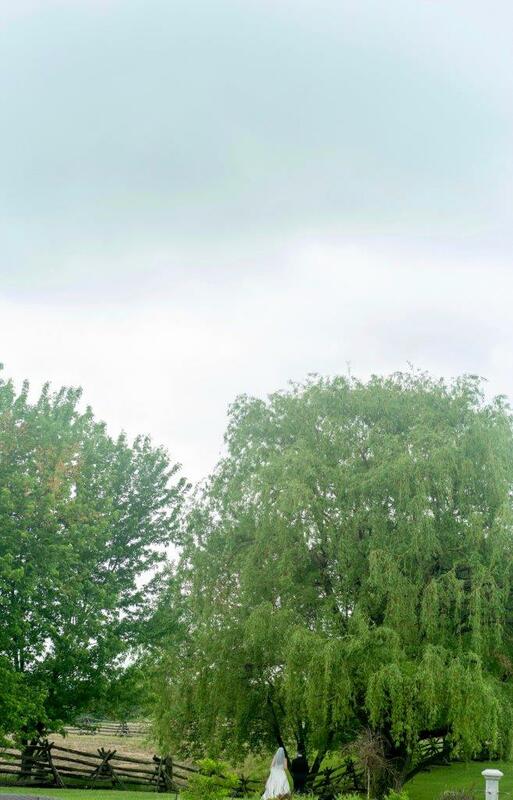 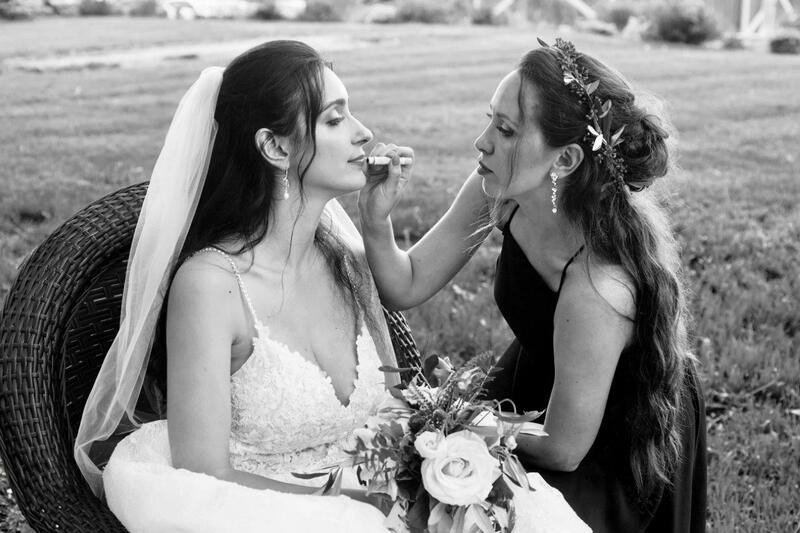 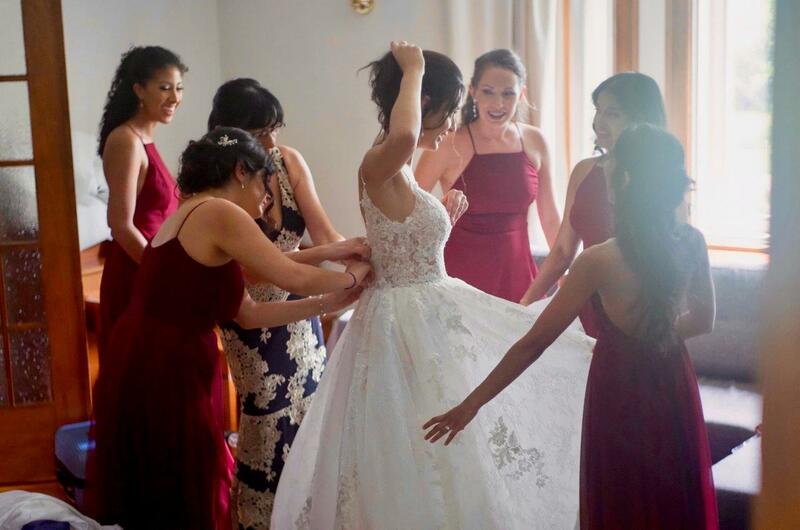 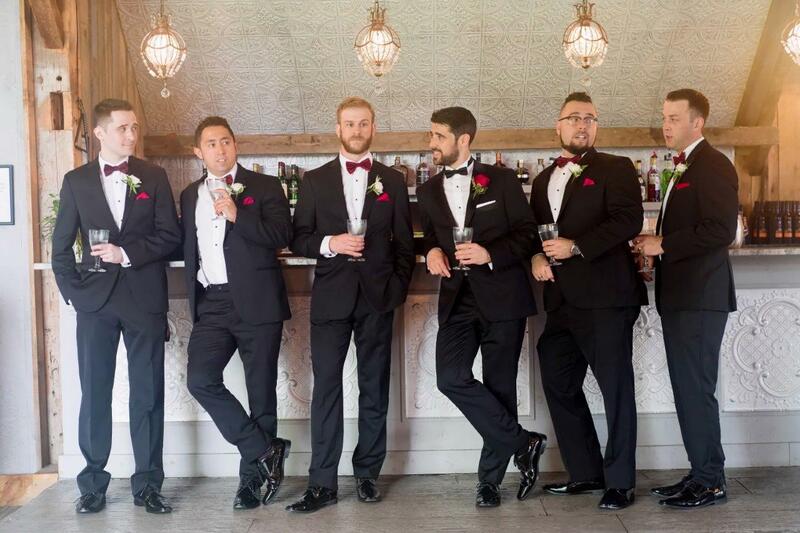 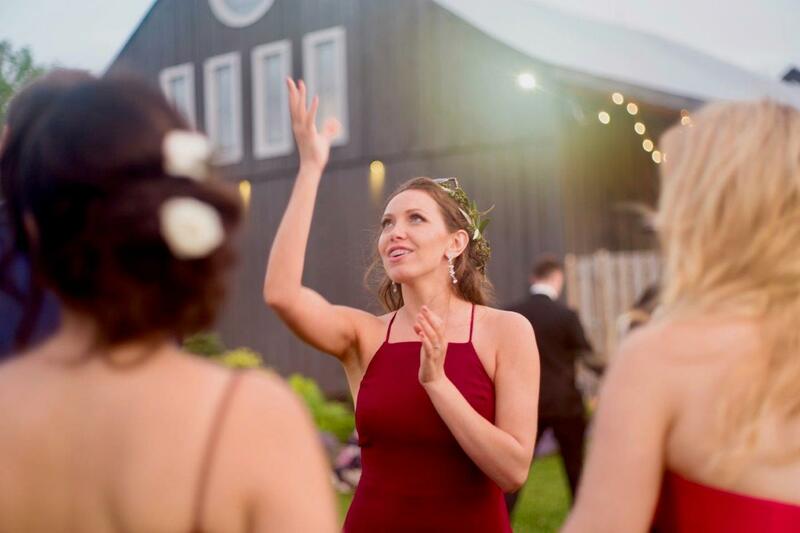 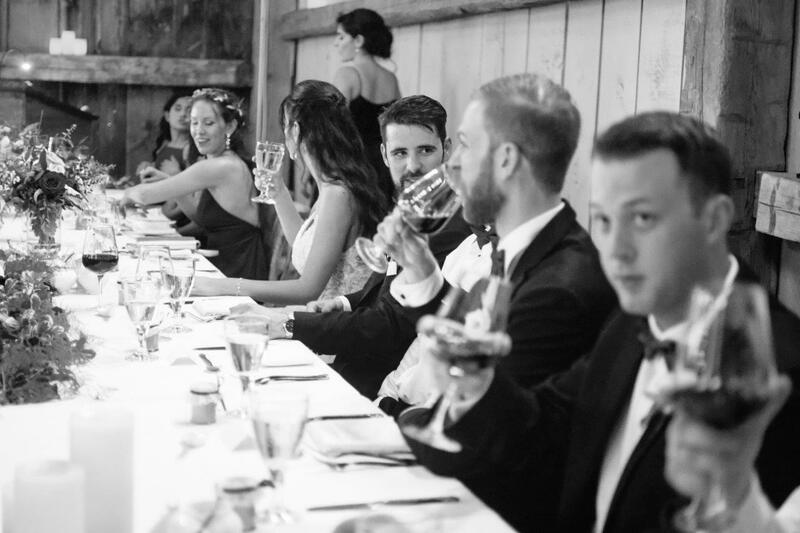 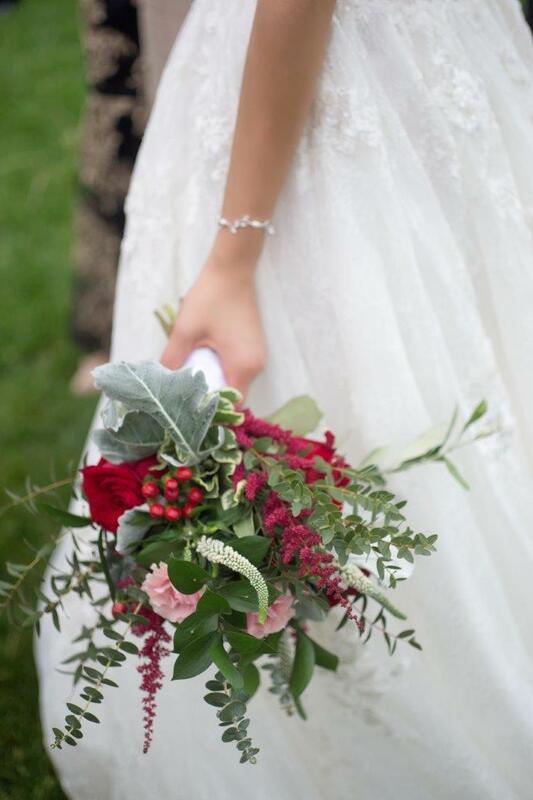 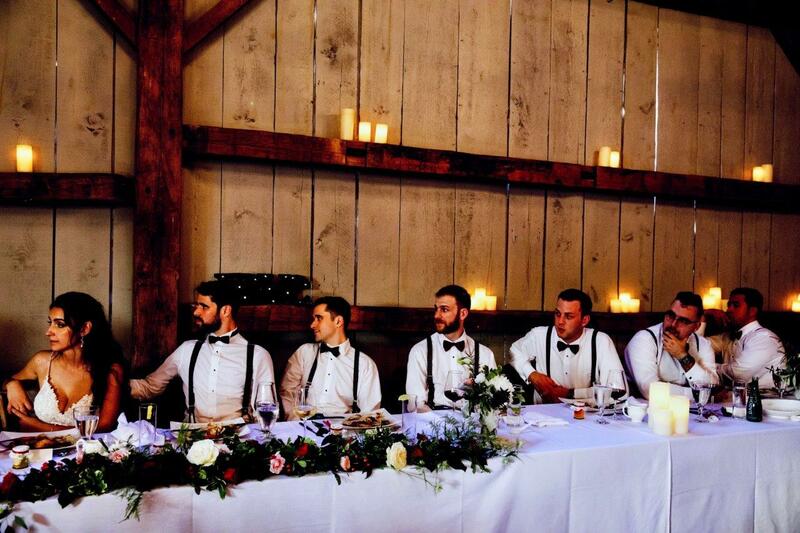 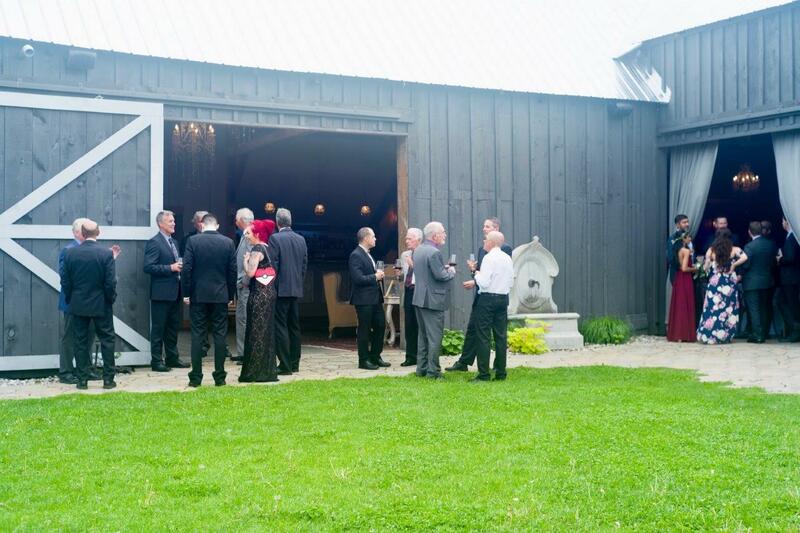 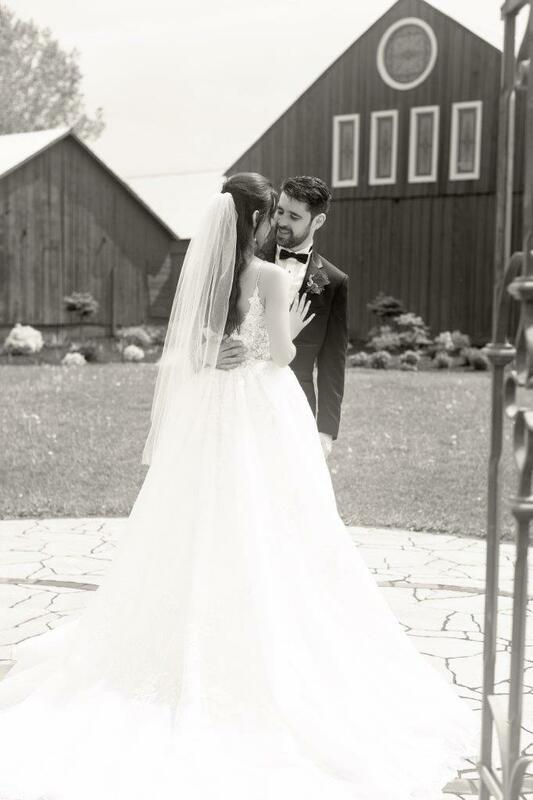 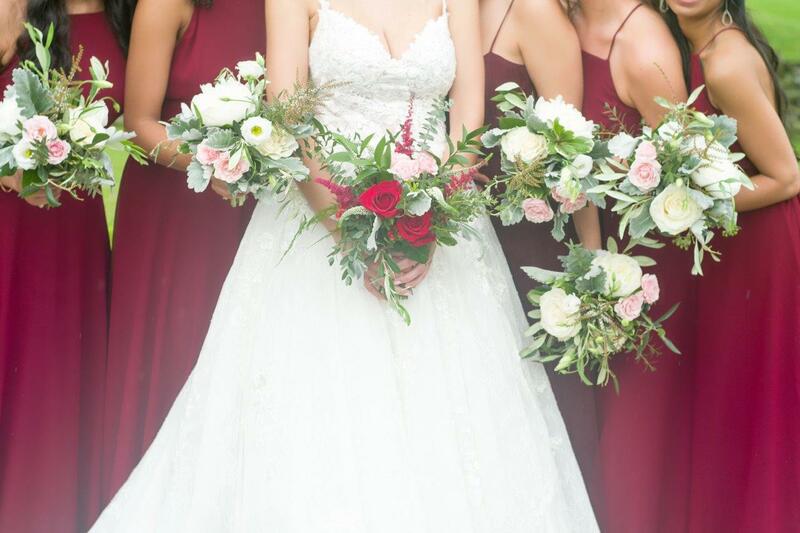 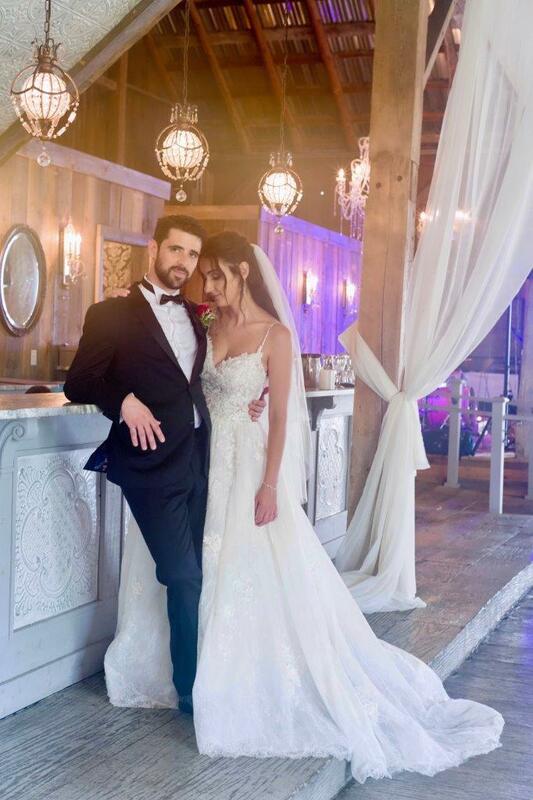 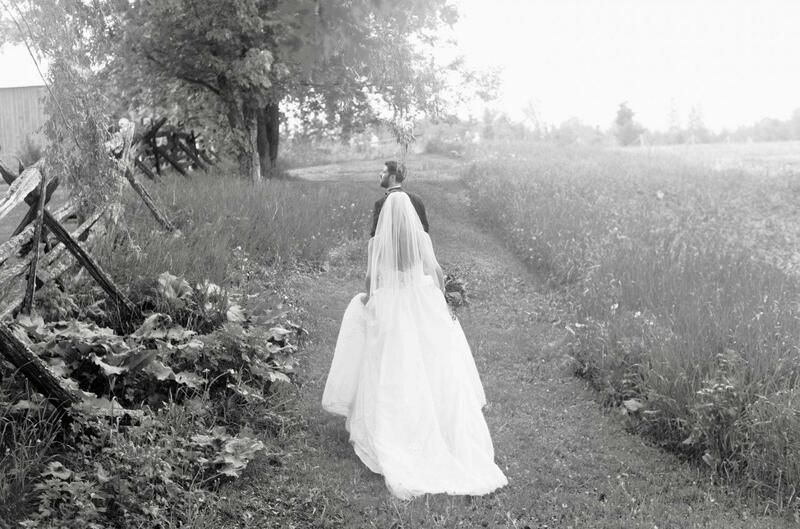 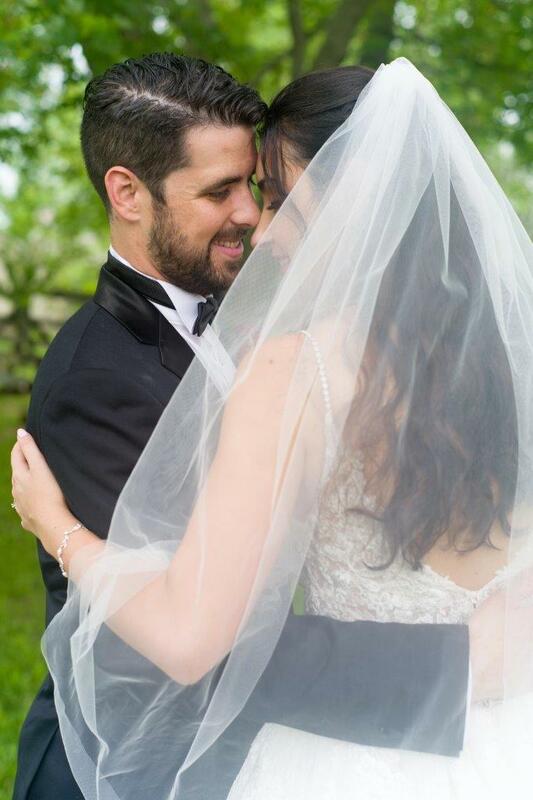 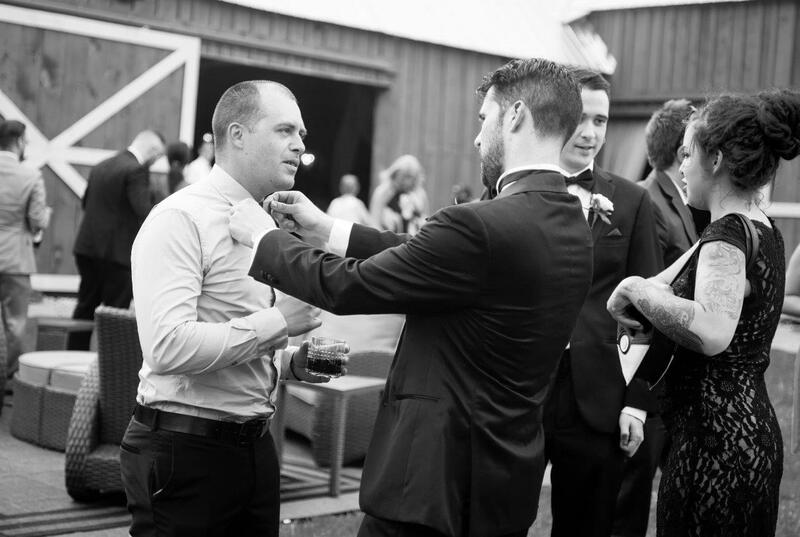 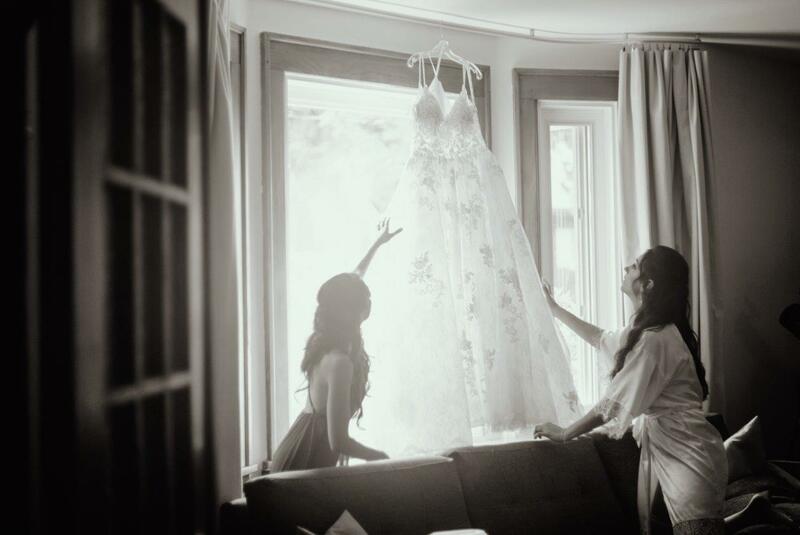 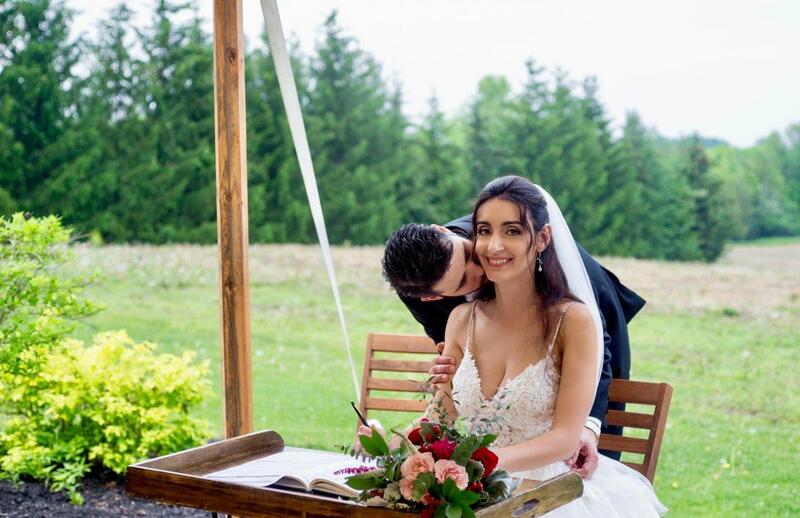 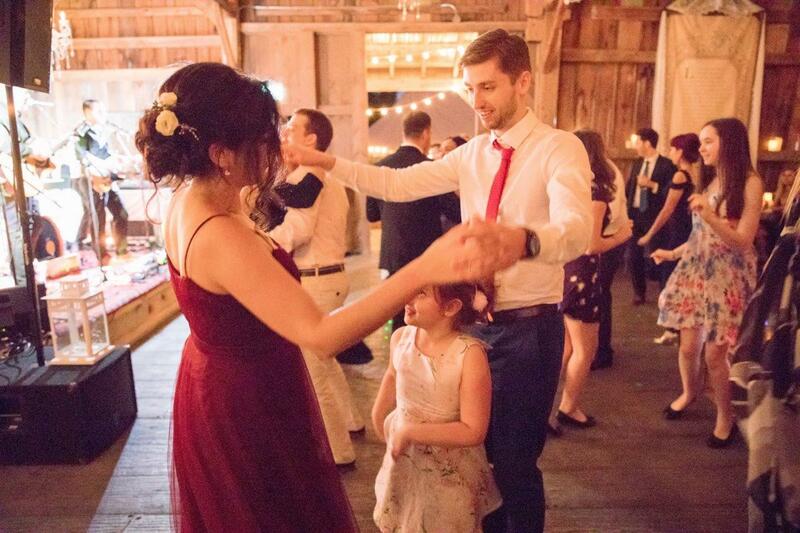 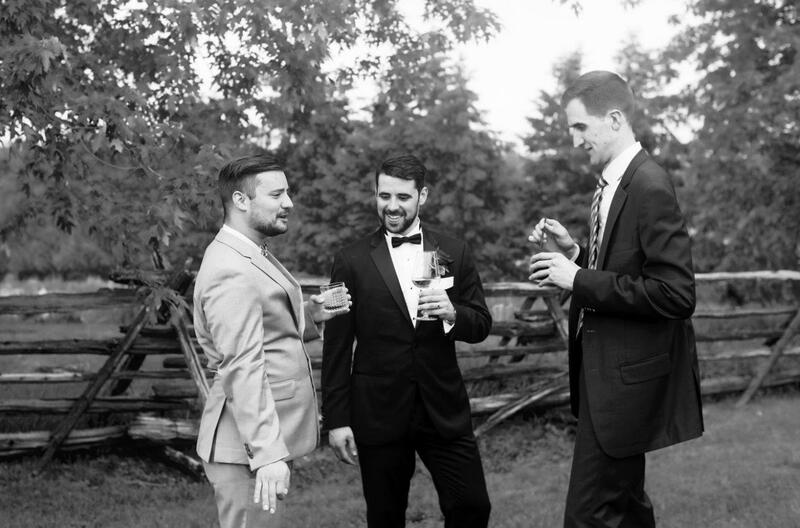 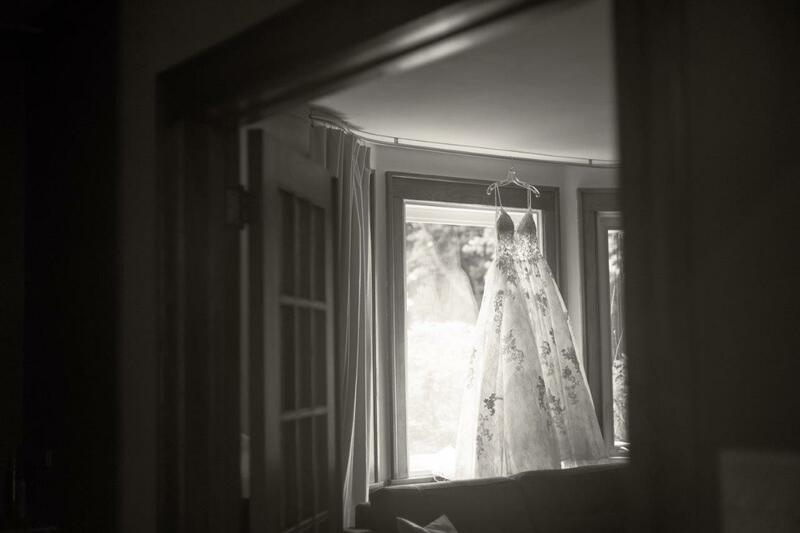 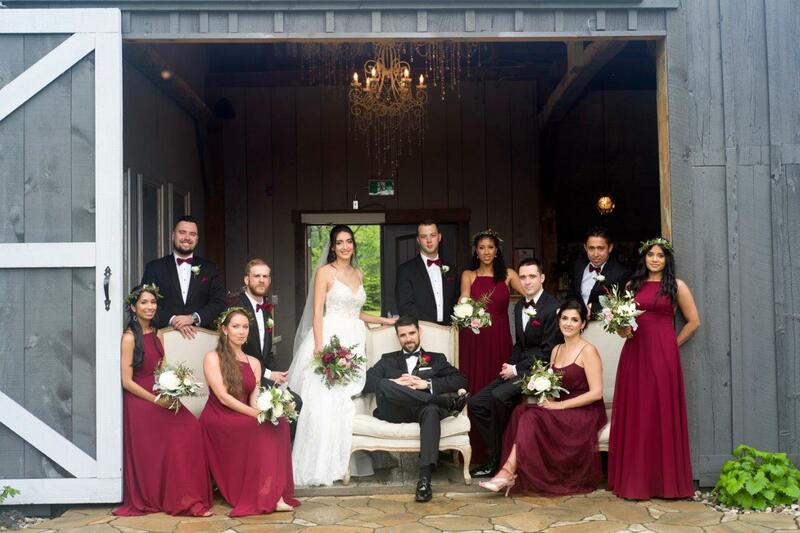 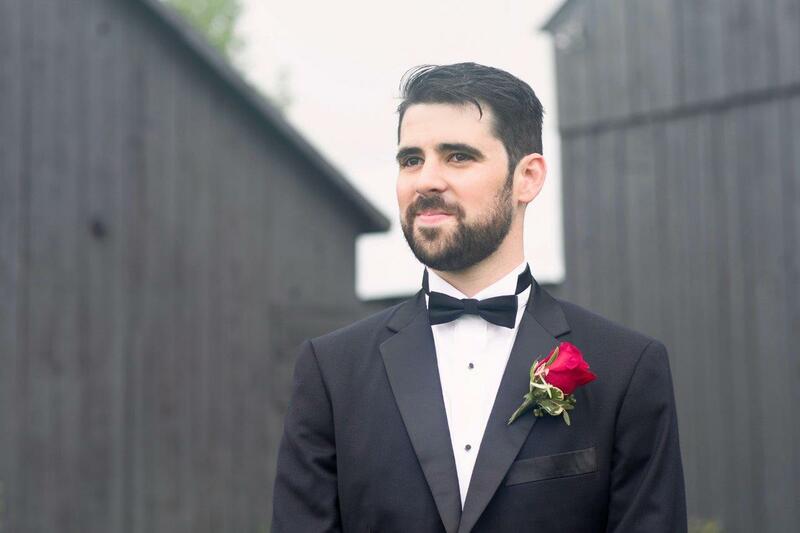 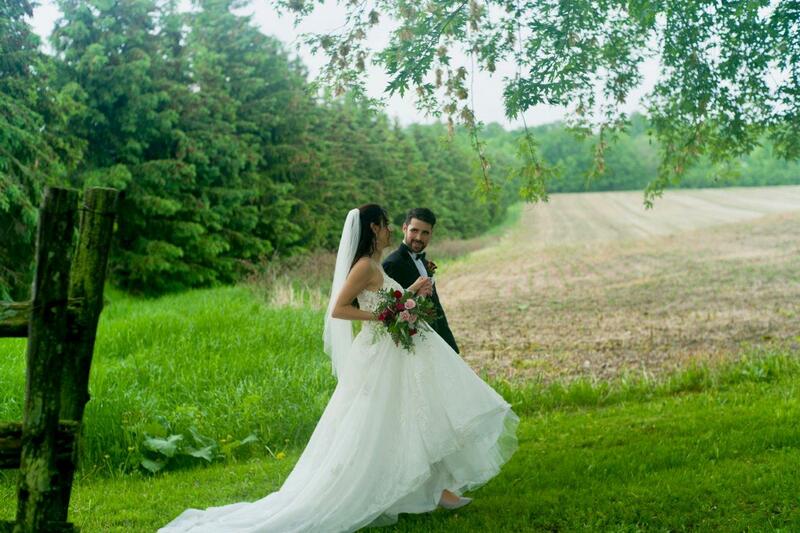 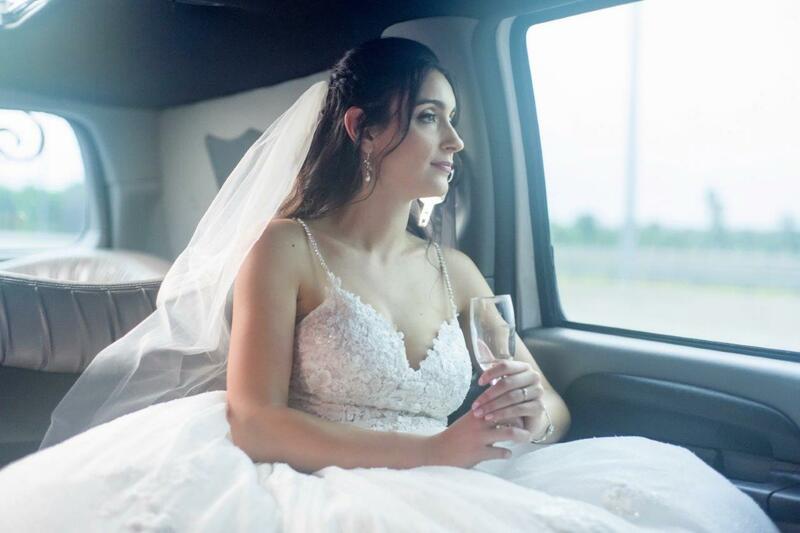 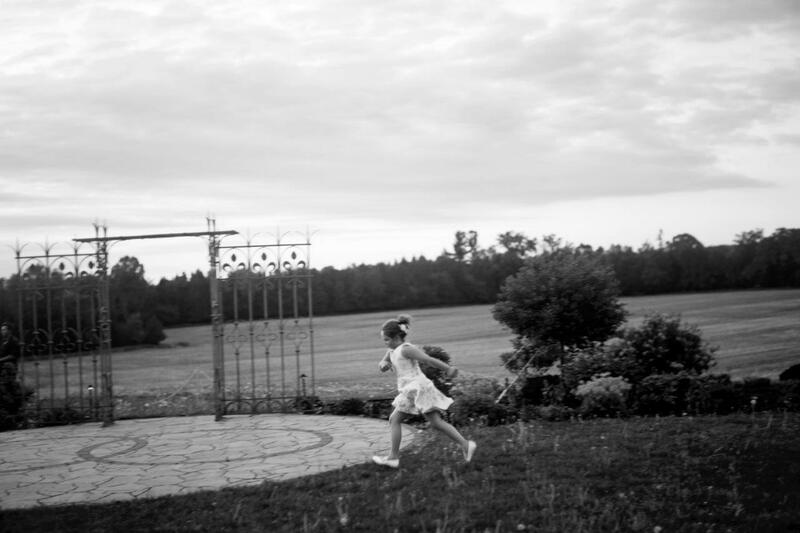 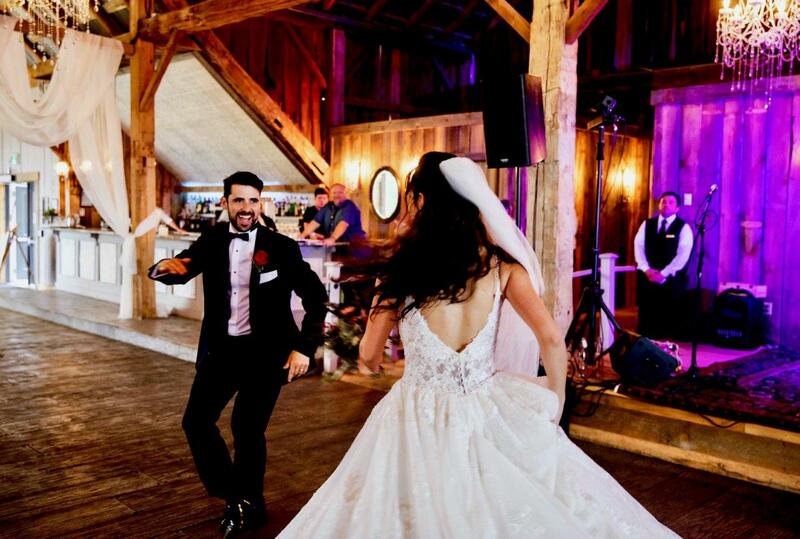 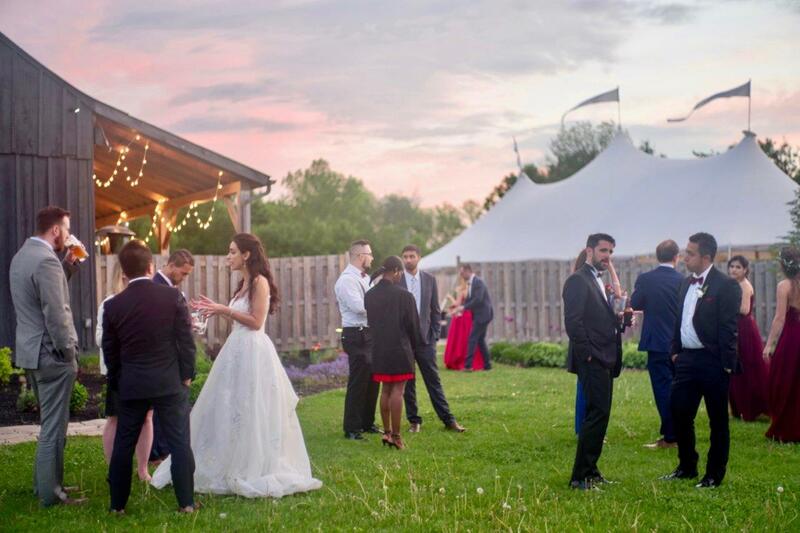 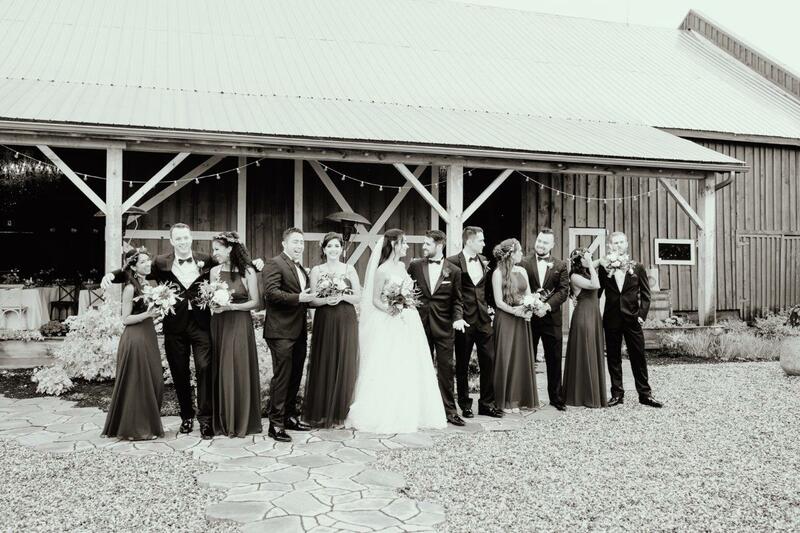 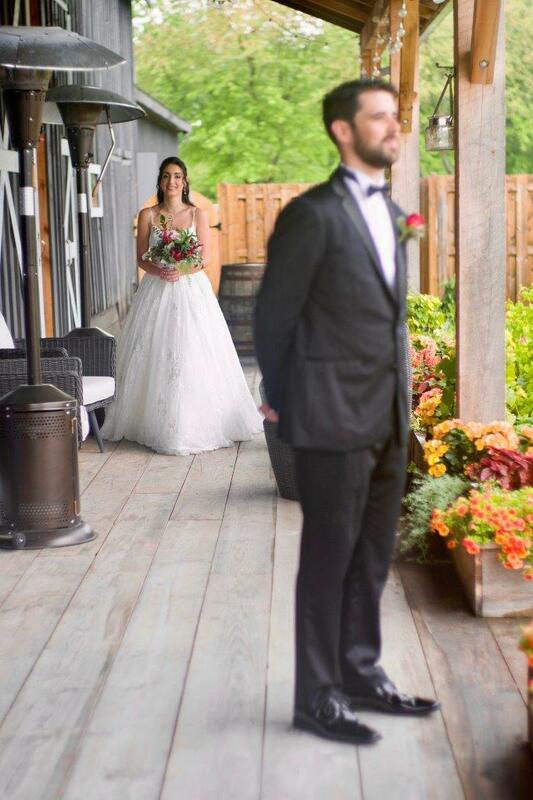 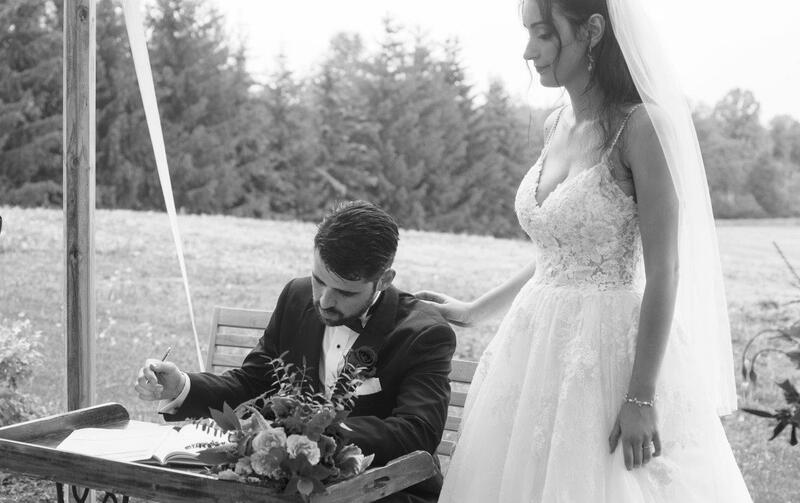 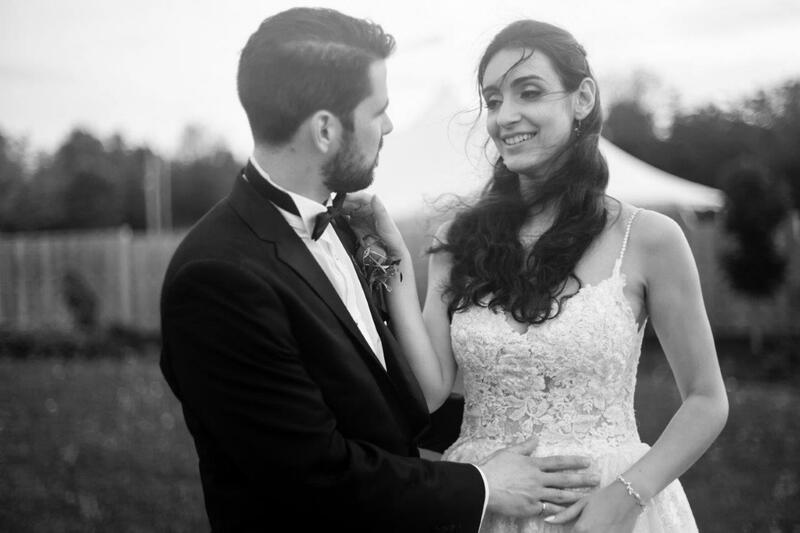 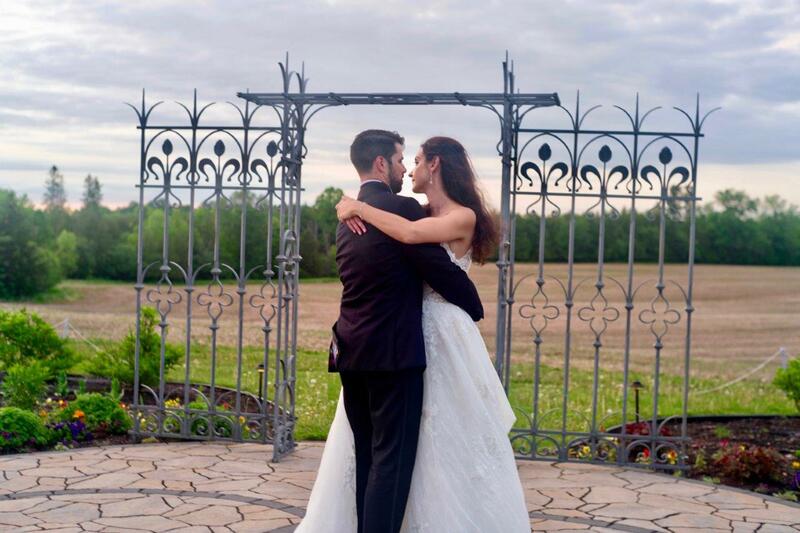 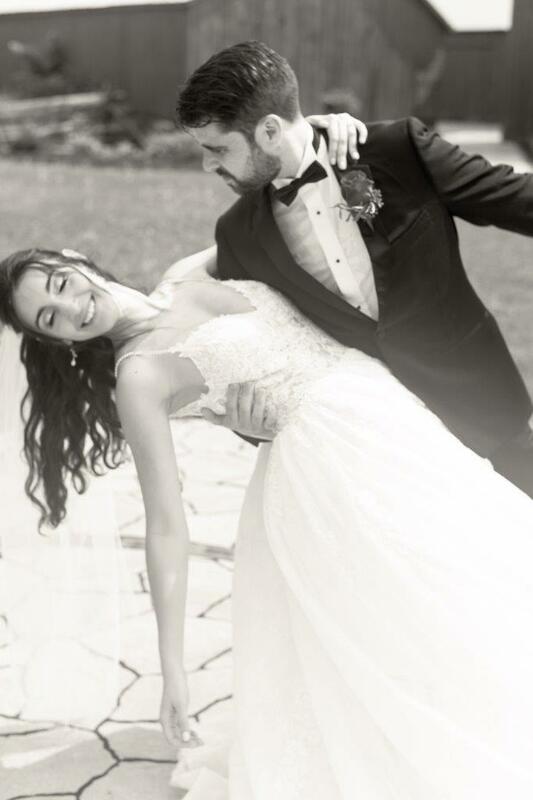 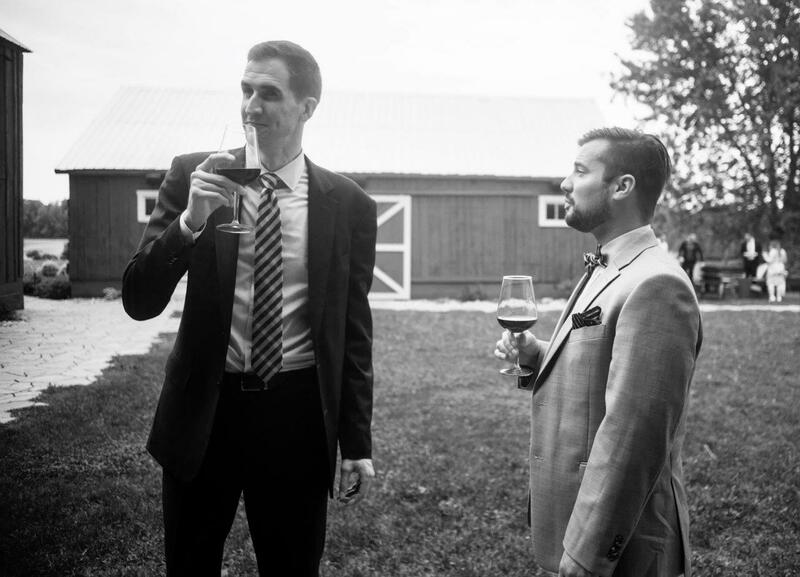 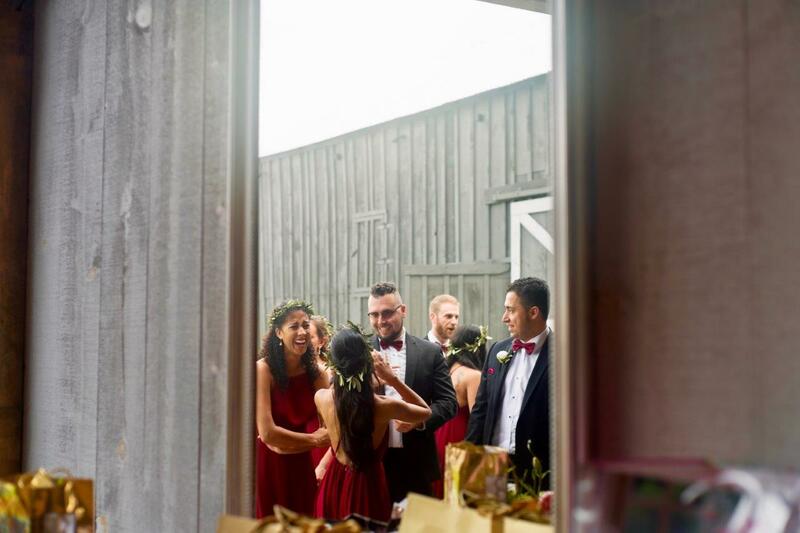 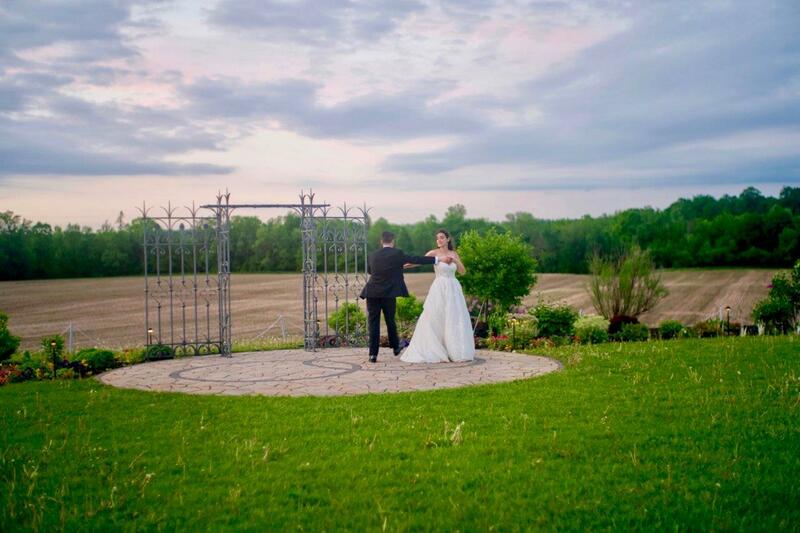 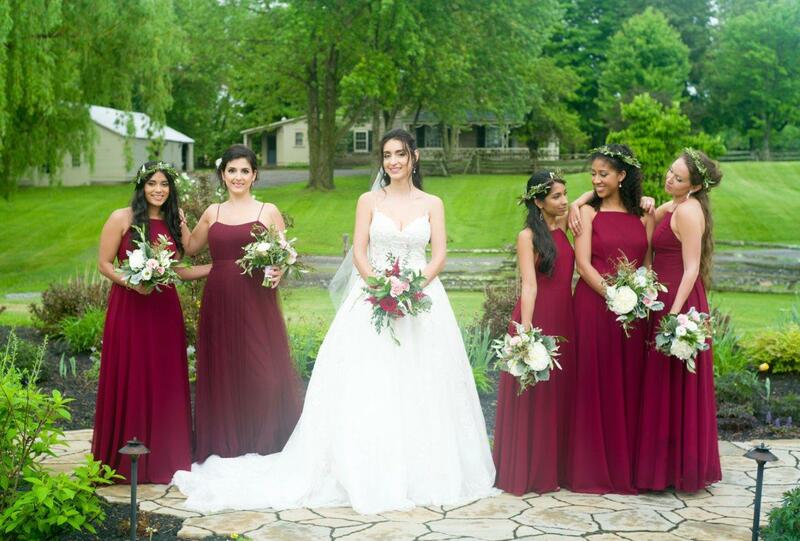 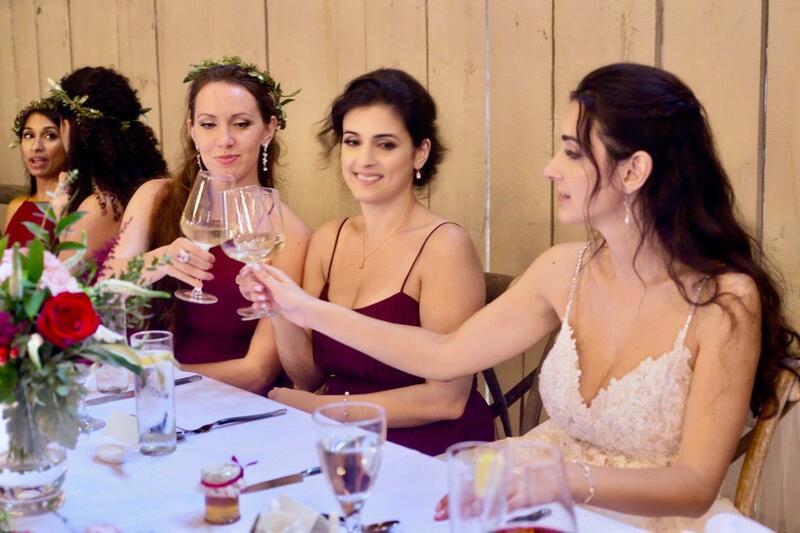 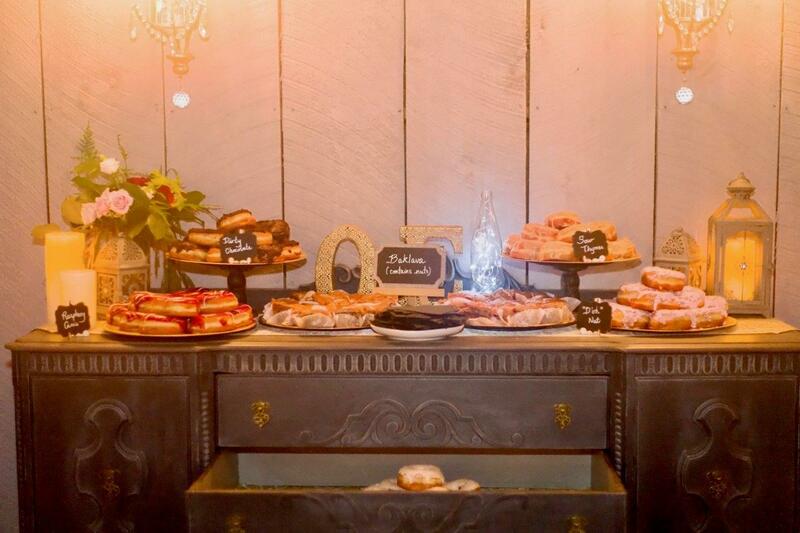 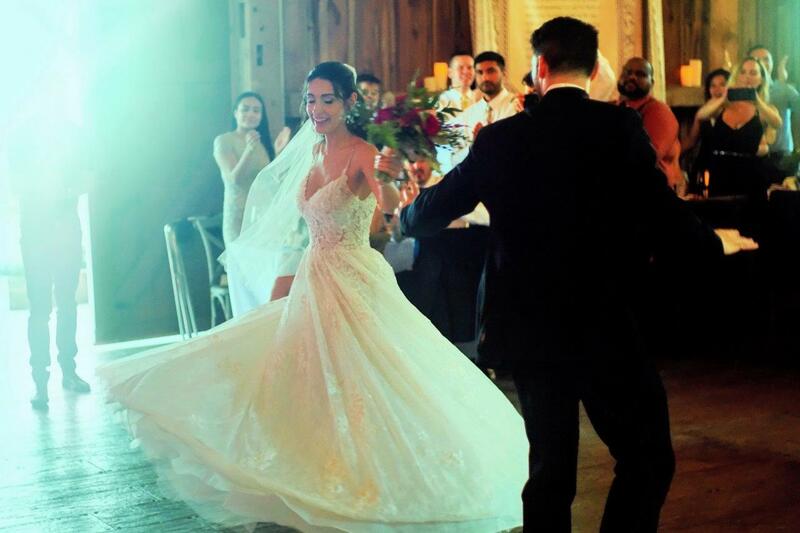 Situated on over 45 acres of sprawling land deeply steeped in history near Ottawa’s West end, I cannot imagine a more suitable setting for this magical wedding than at Evermore Weddings and Events in Almonte. 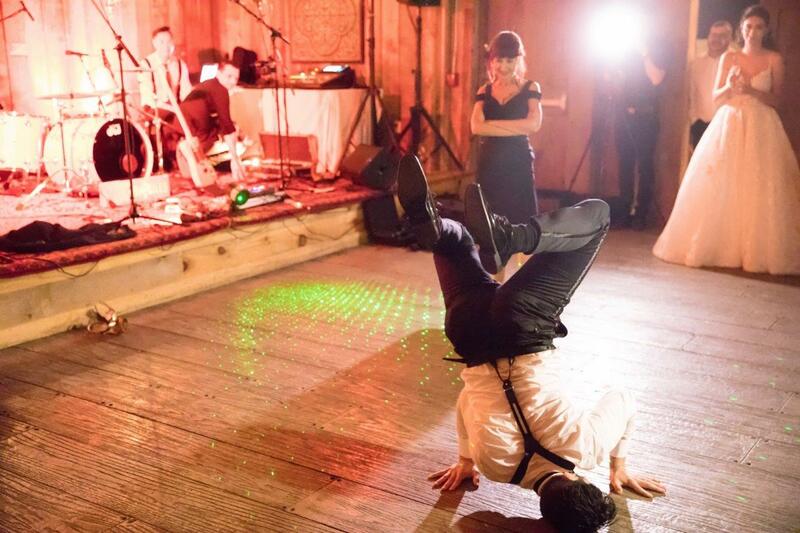 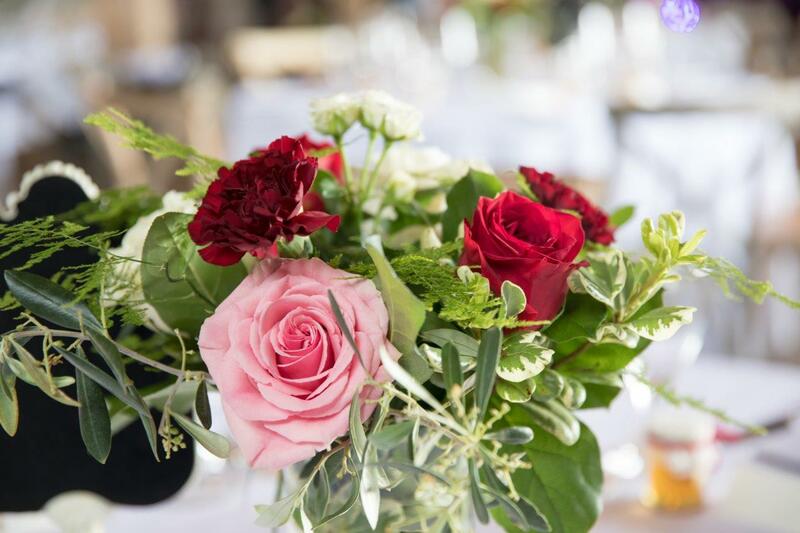 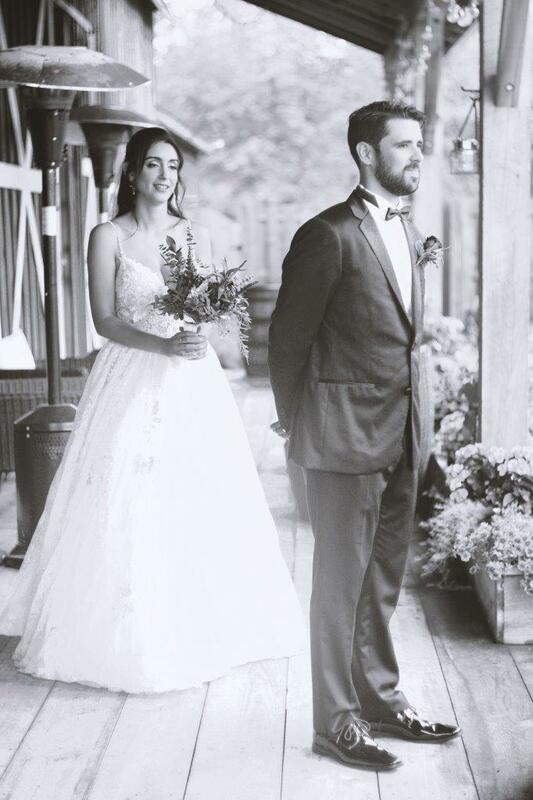 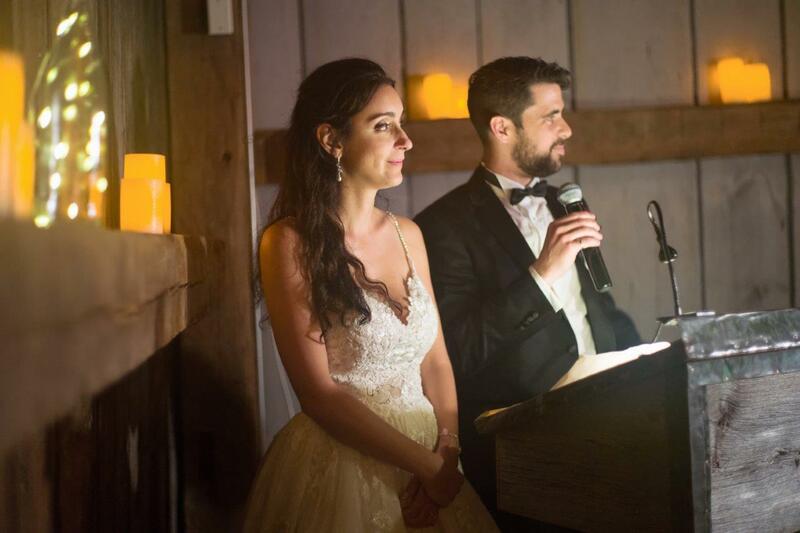 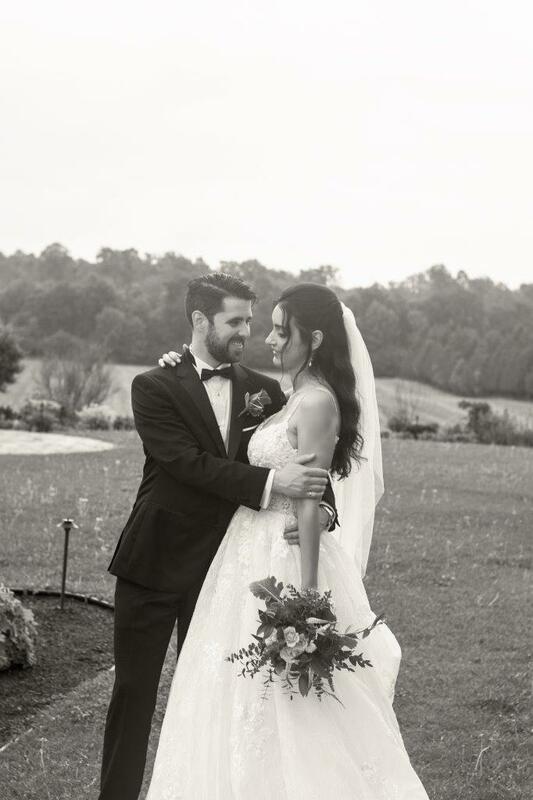 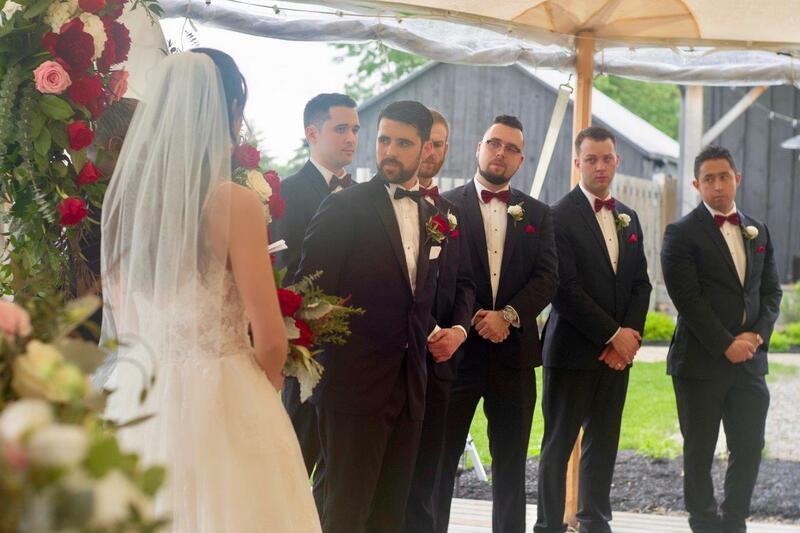 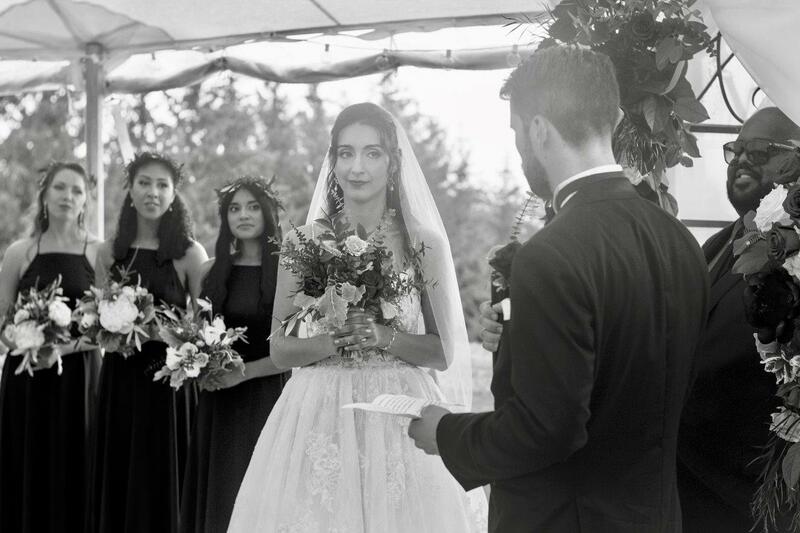 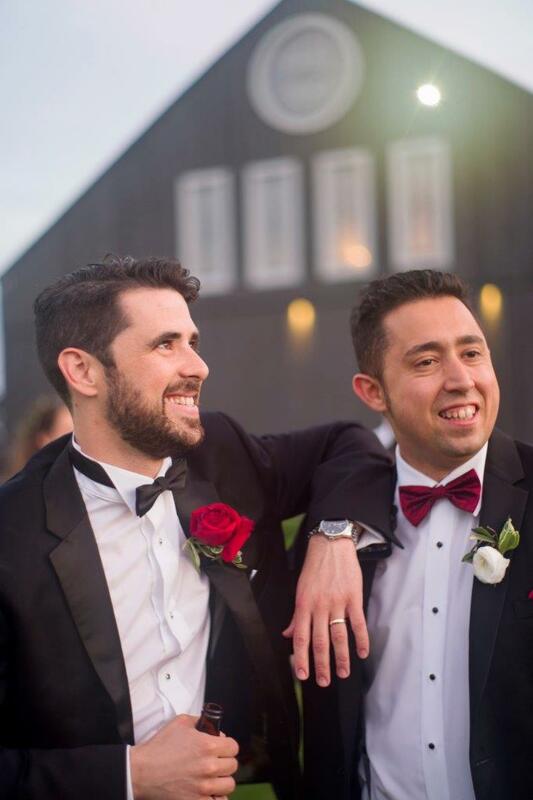 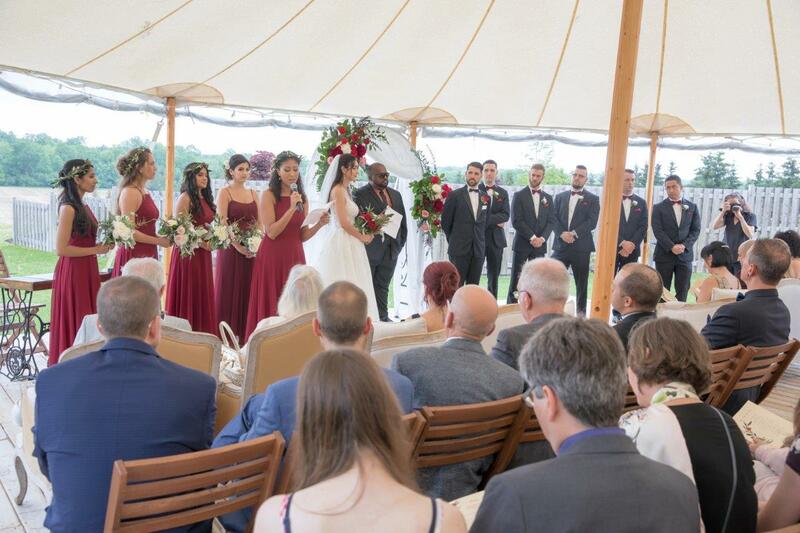 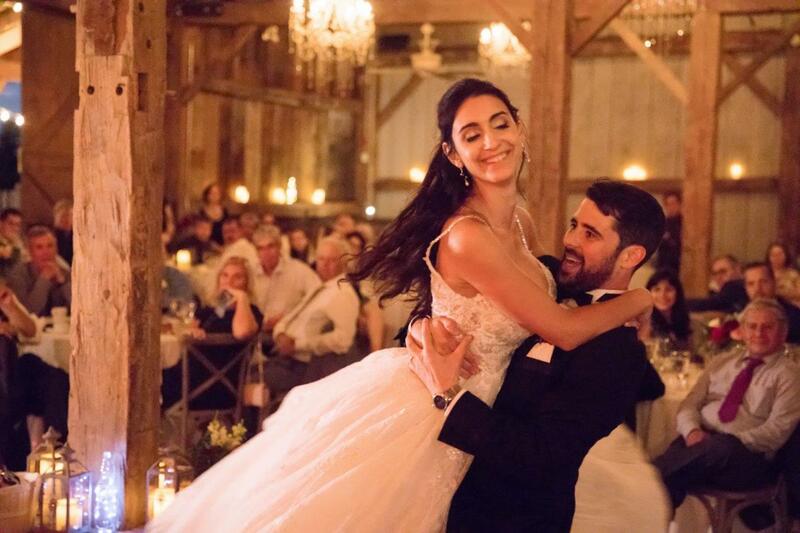 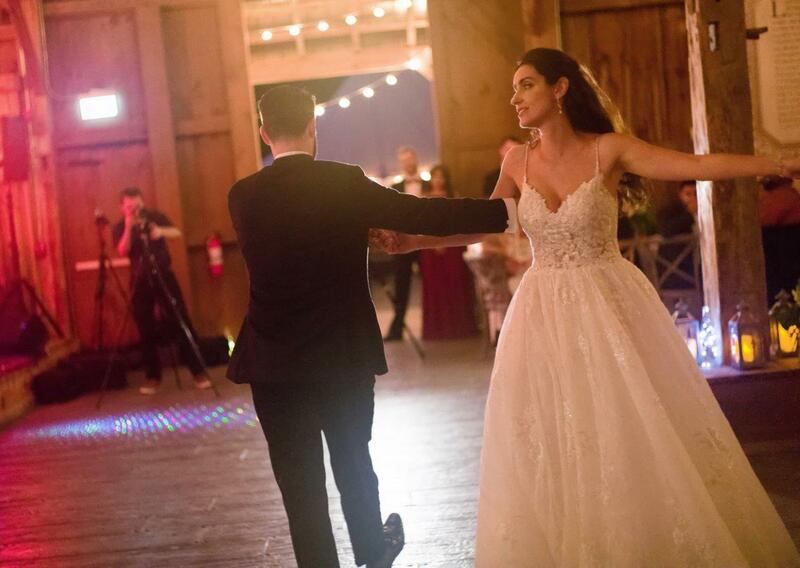 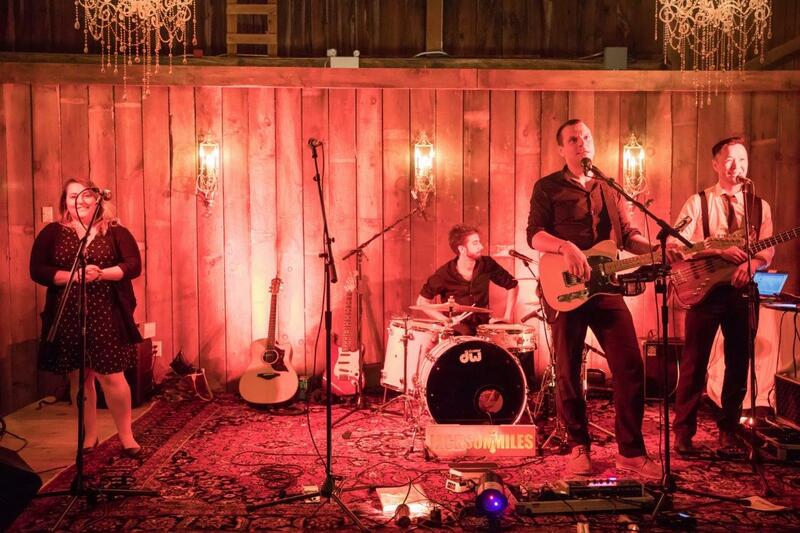 Complete with an elegantly restored 1870’s barn, a French-inspired blooming courtyard and an incredible vintage tent overlooking the property, Evermore Weddings helped to set the perfect stage for this union. 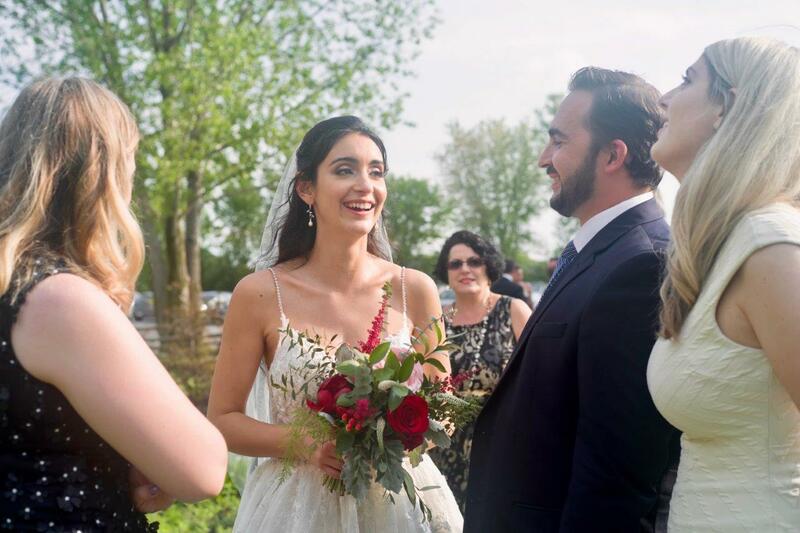 It was a gorgeous spring day in June when I got to witness the beautiful blending of two cultures – Albanian & French-Canadian – and their families. 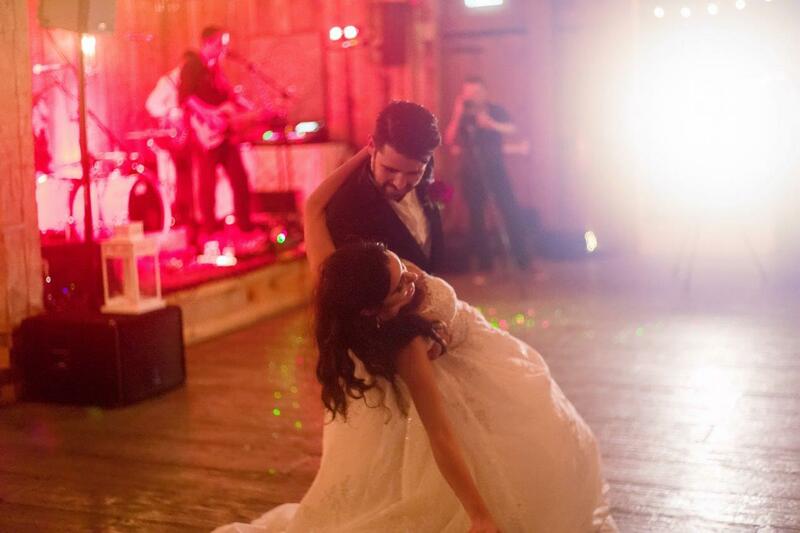 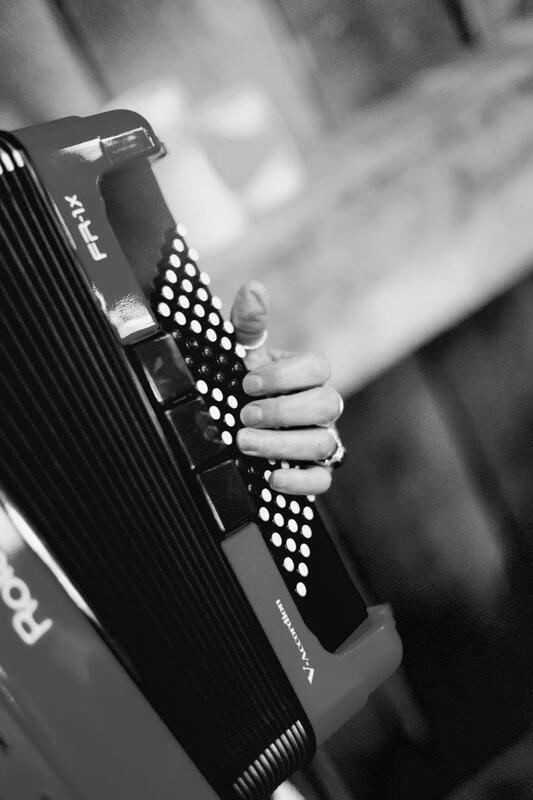 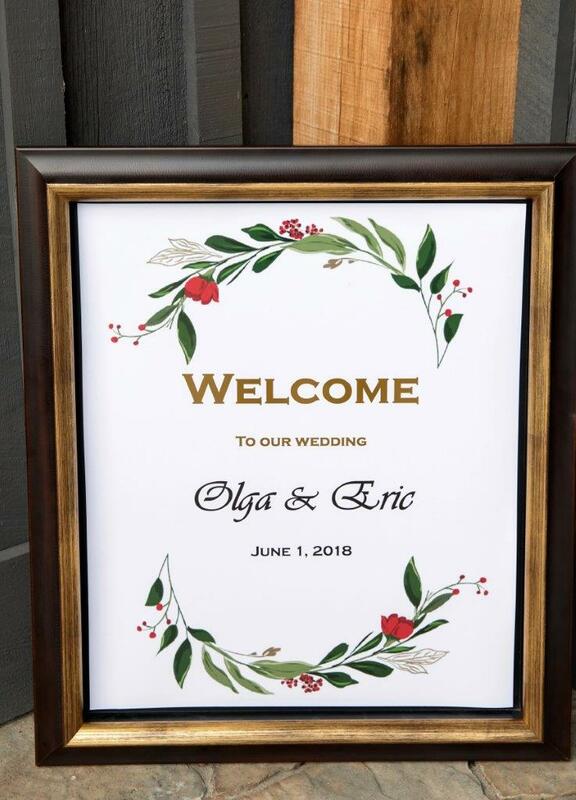 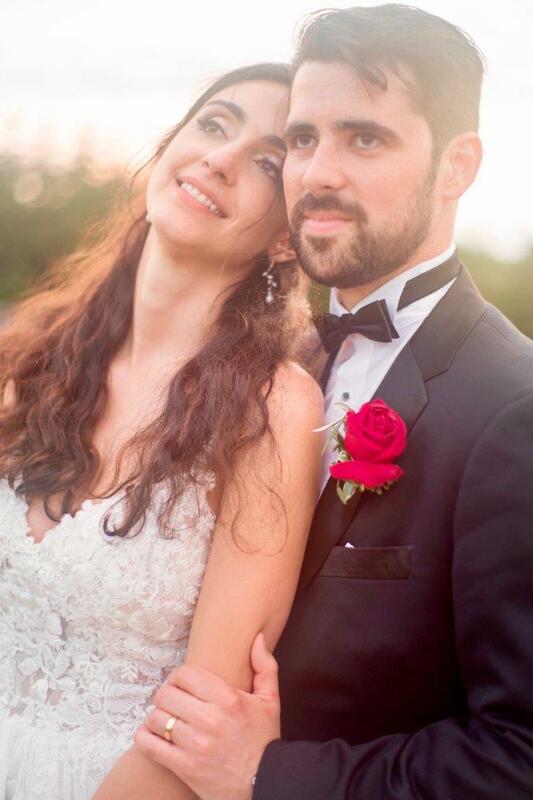 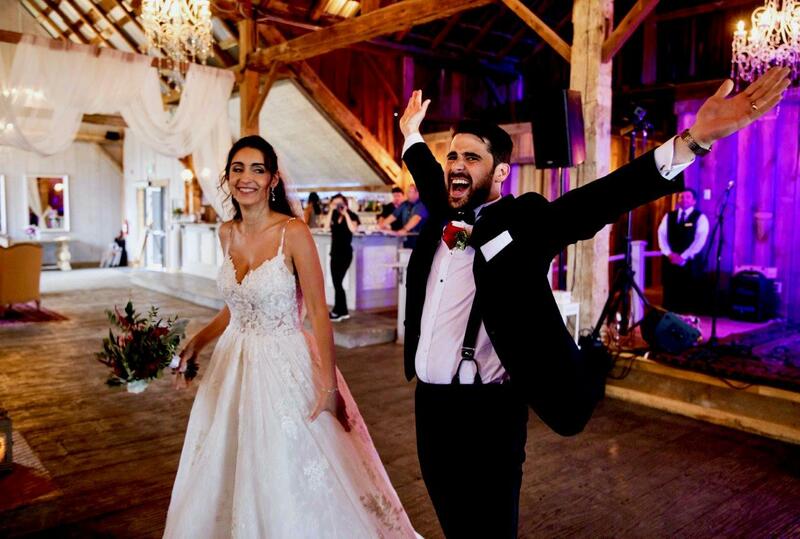 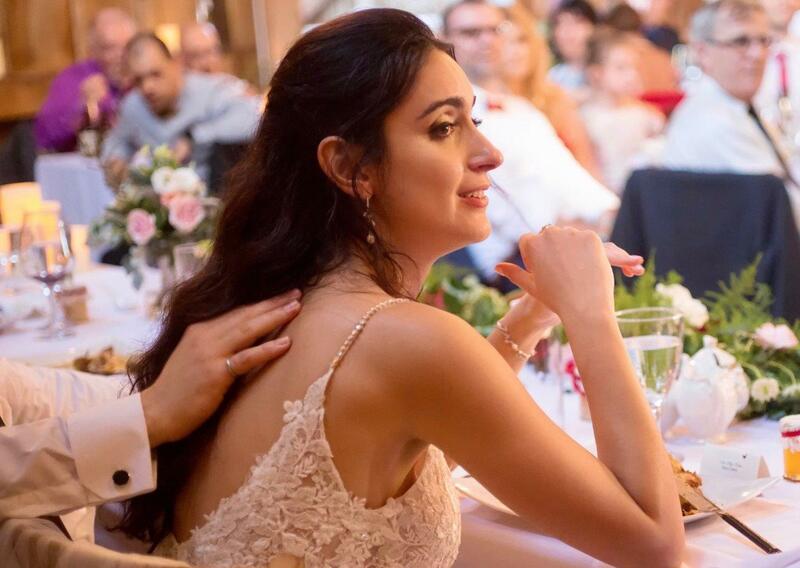 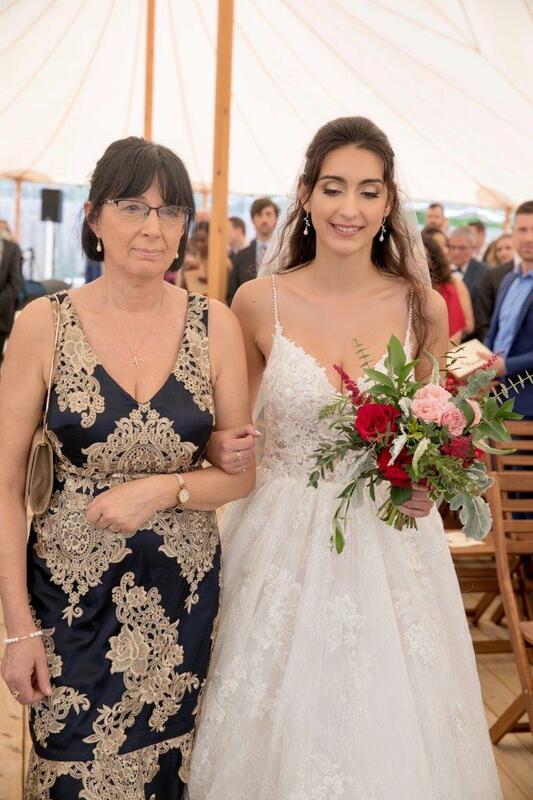 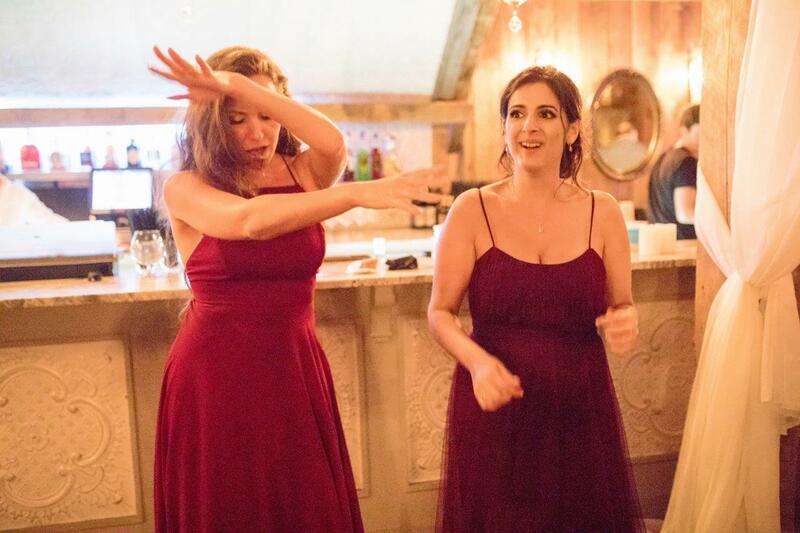 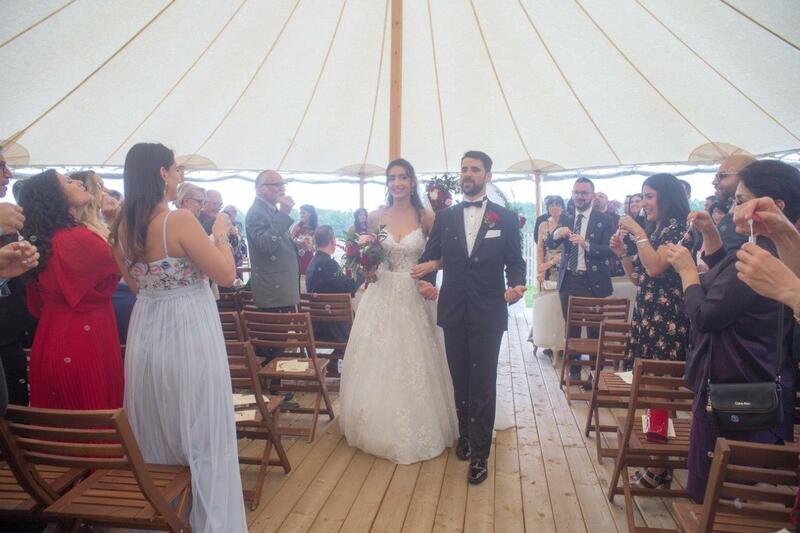 The bride and groom were blessed with an outstanding wedding party complete with non-stop energy and contagious joy which helped to make this event the ultimate day for Olga & Eric, and their guests. 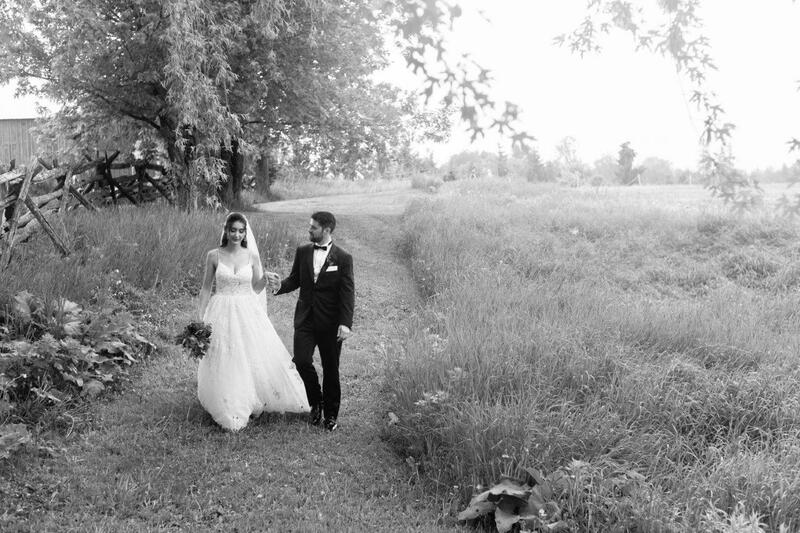 Being a Wedding Photographer in Ottawa certainly has it perks like capturing couples such as Olga & Eric on their most special of days. 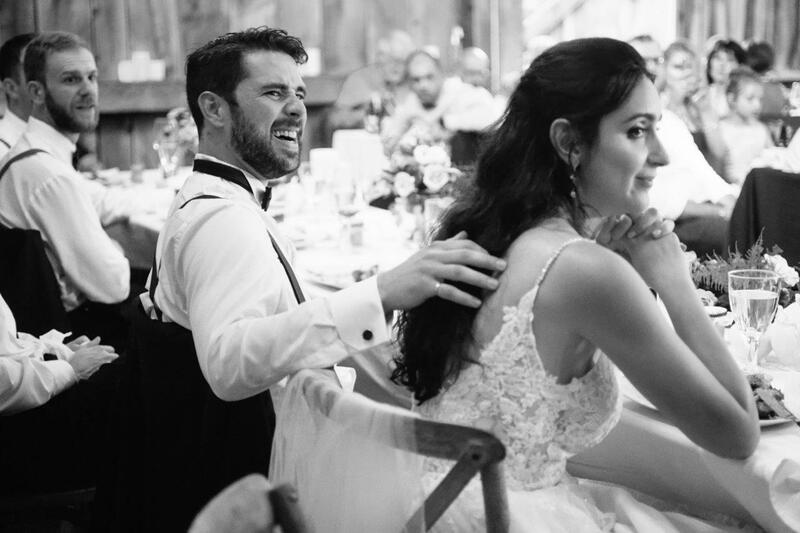 The amount of genuine joy that I am given the opportunity to capture fills my heart with an immense amount of gratitude. 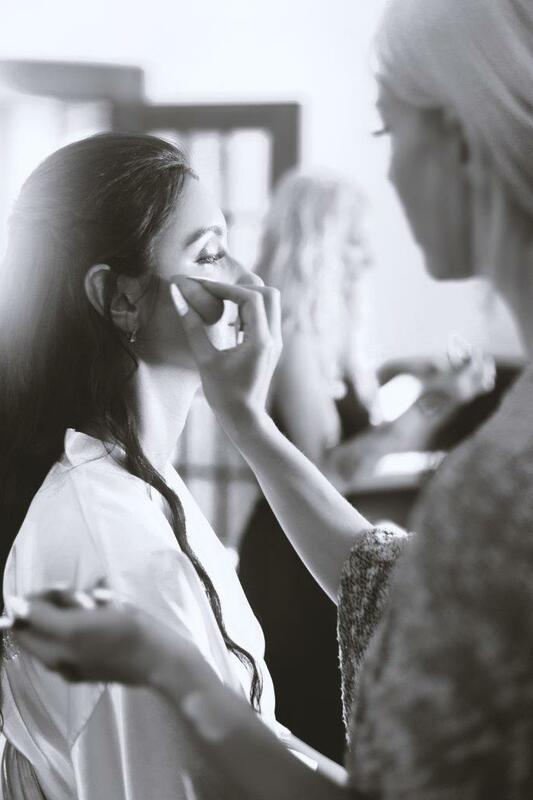 It just doesn’t feel like work. 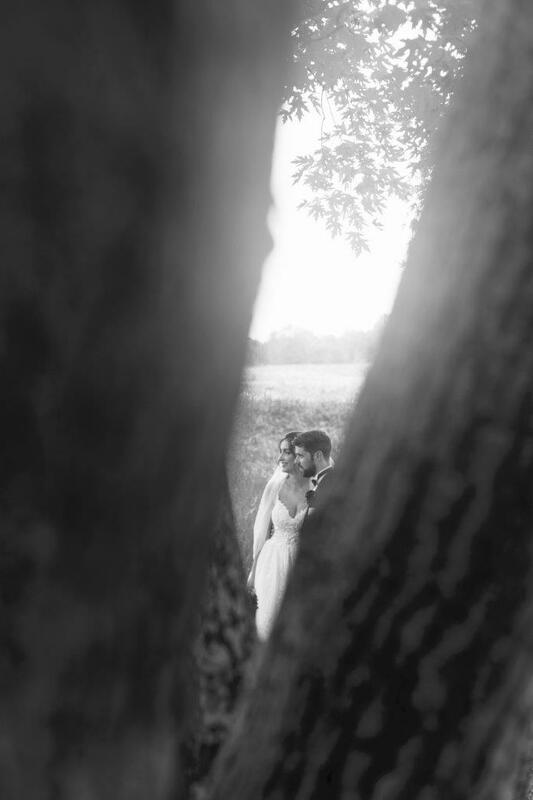 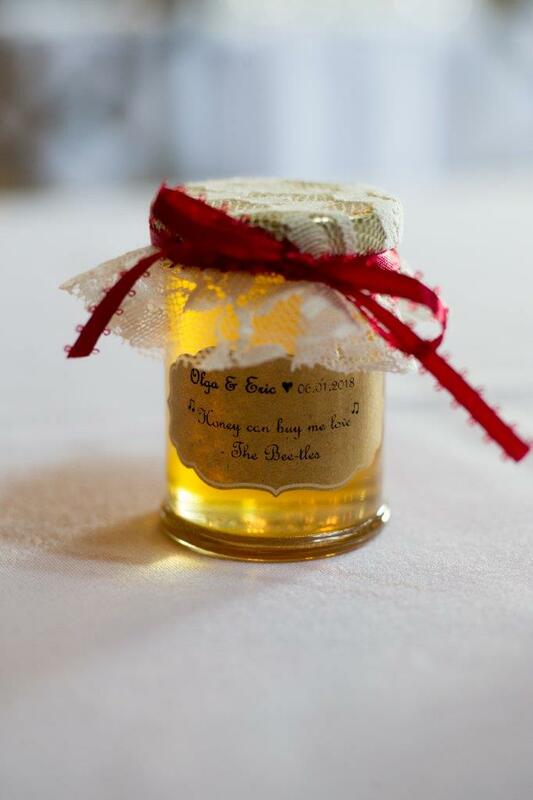 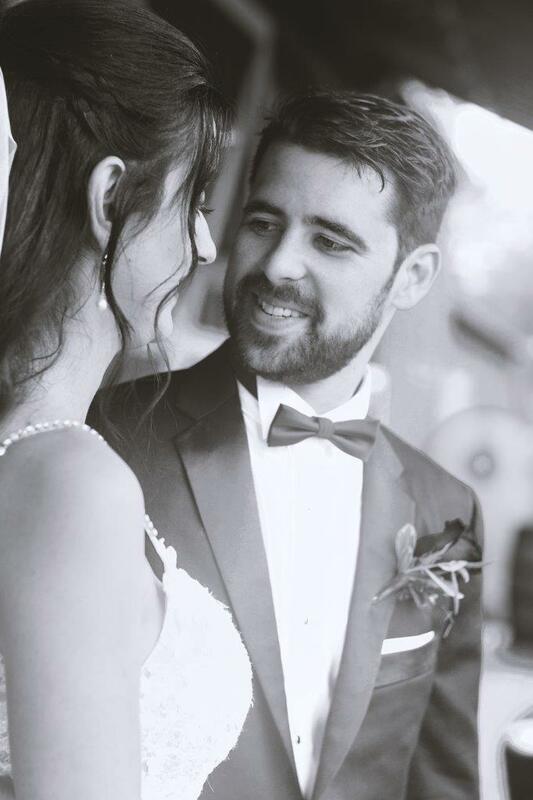 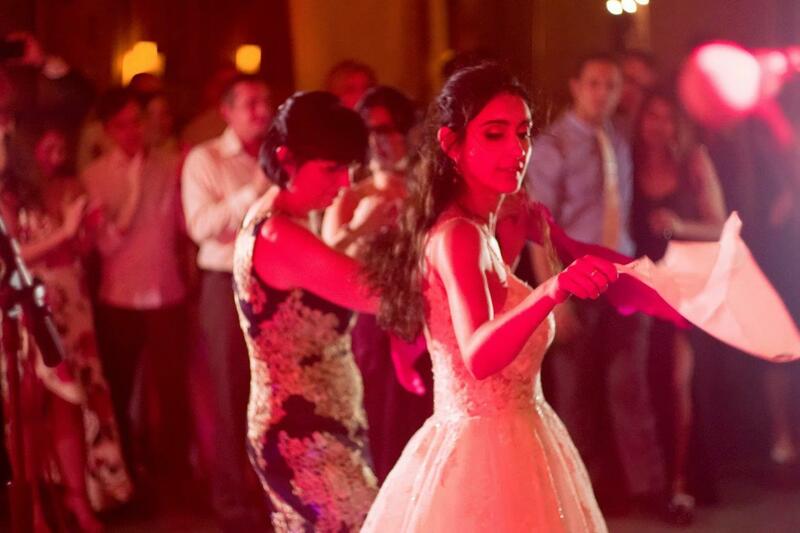 As you peek through the images in the gallery below, it becomes apparent that the fairytale is only just beginning for this energetic couple. 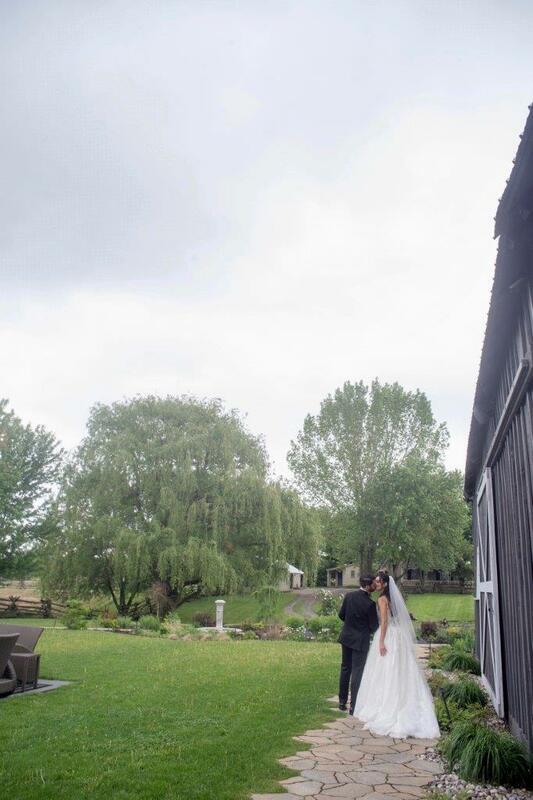 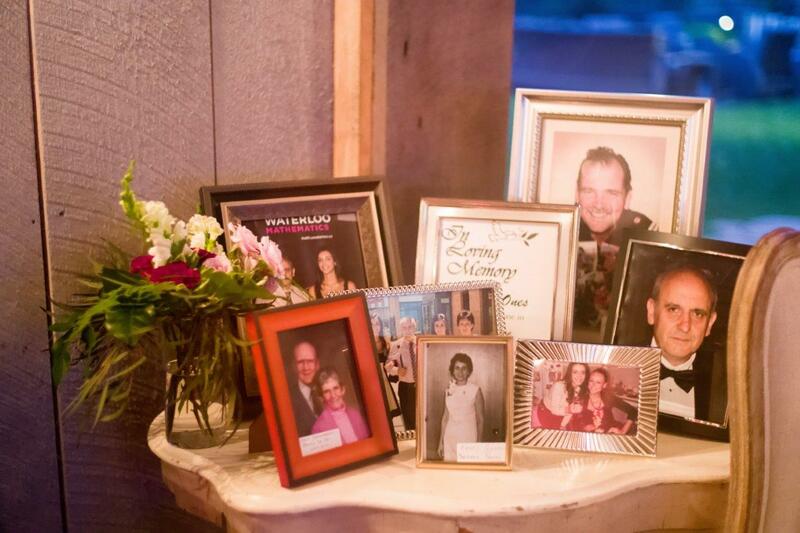 Thanks to Evermore Weddings and Events for setting the perfect scene. 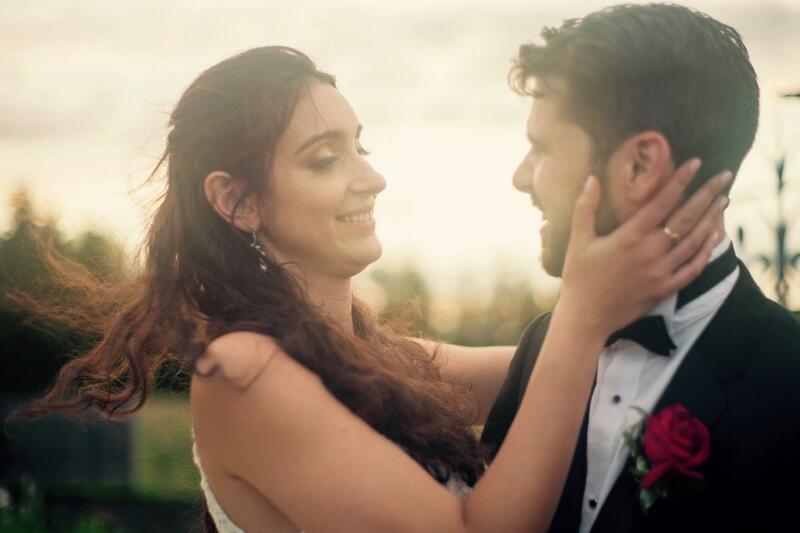 Special thanks to Eric and Olga for giving me the chance to capture your incredible love story on this absolutely perfect day. 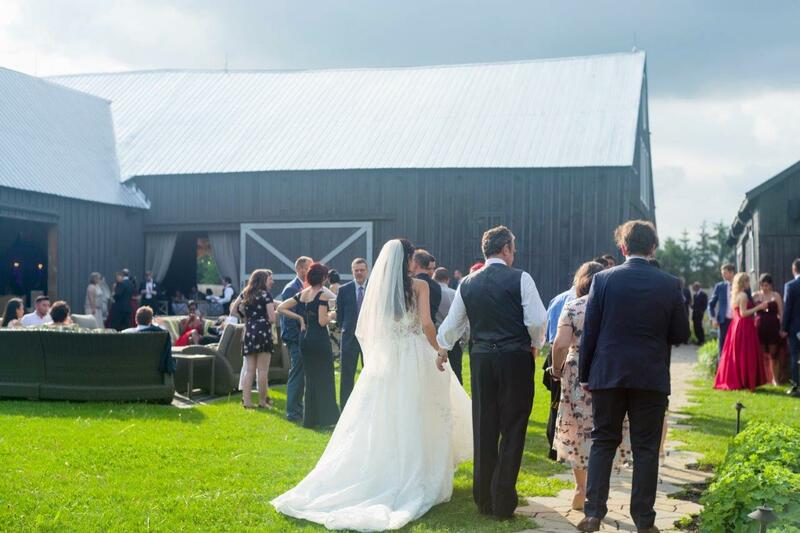 Full list of vendors below gallery.